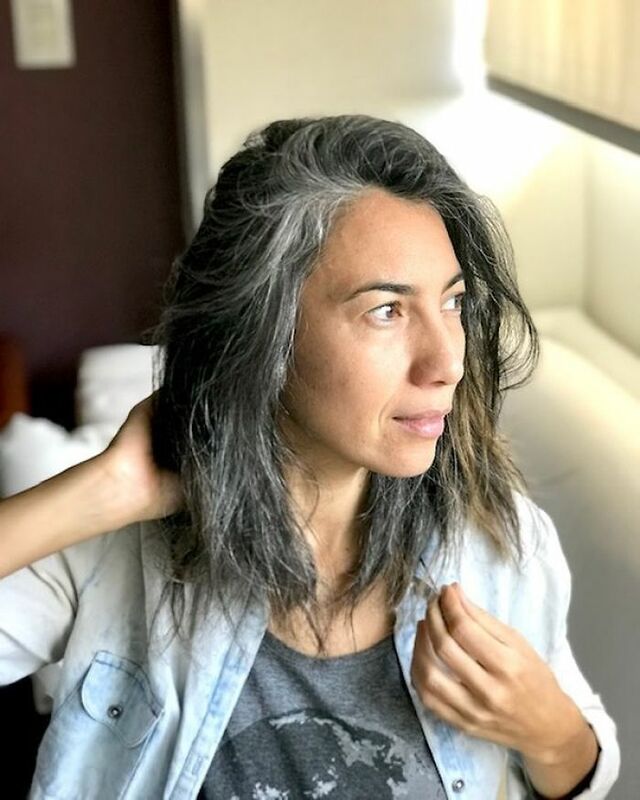 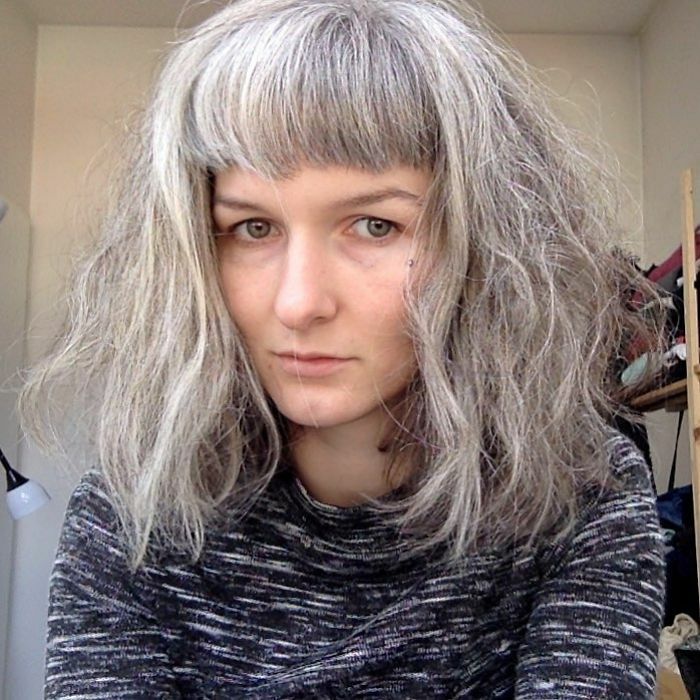 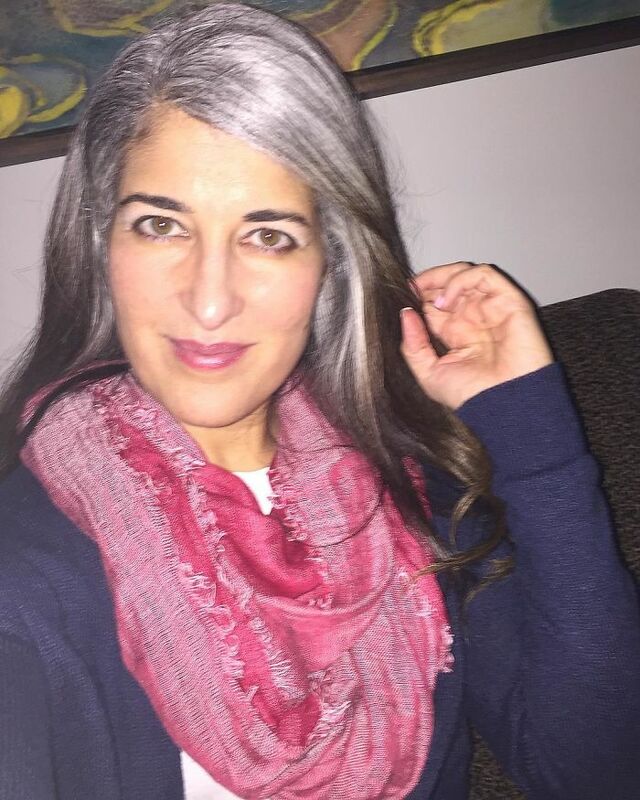 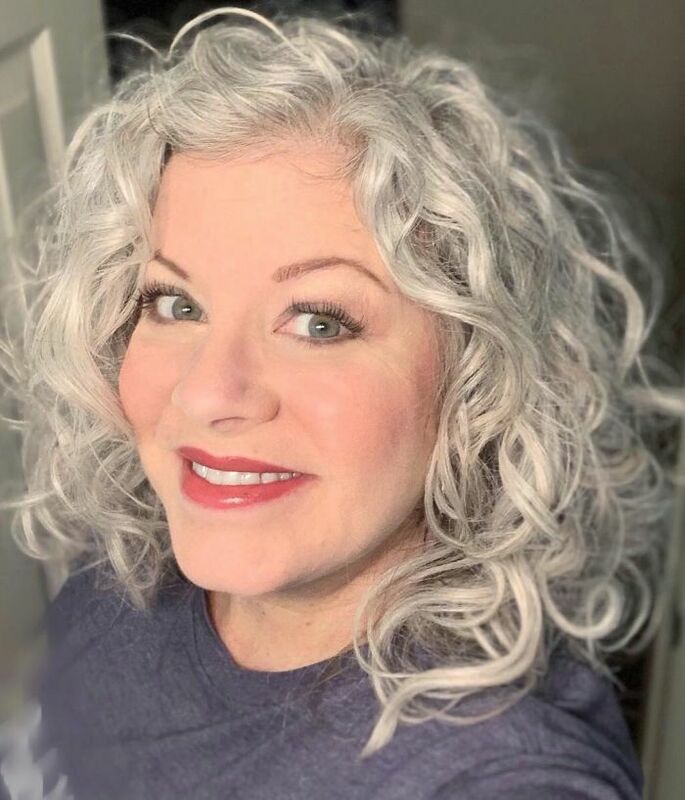 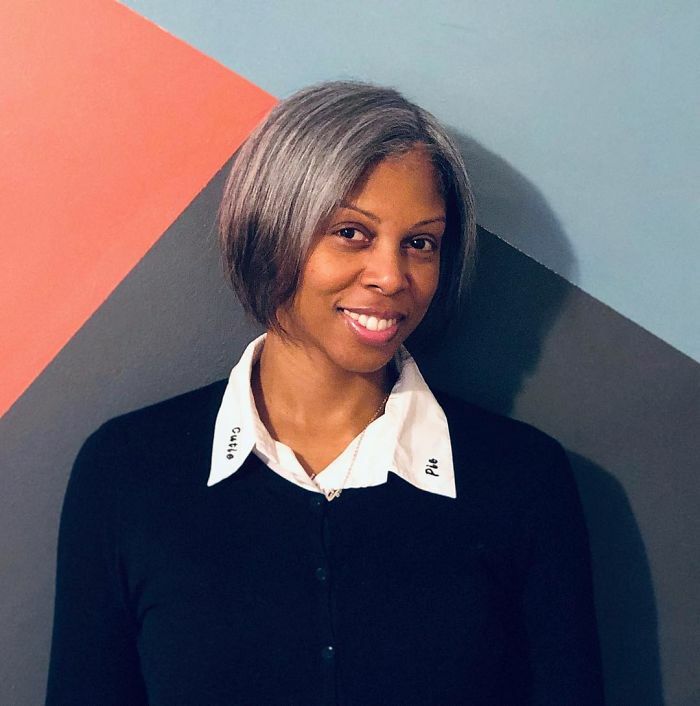 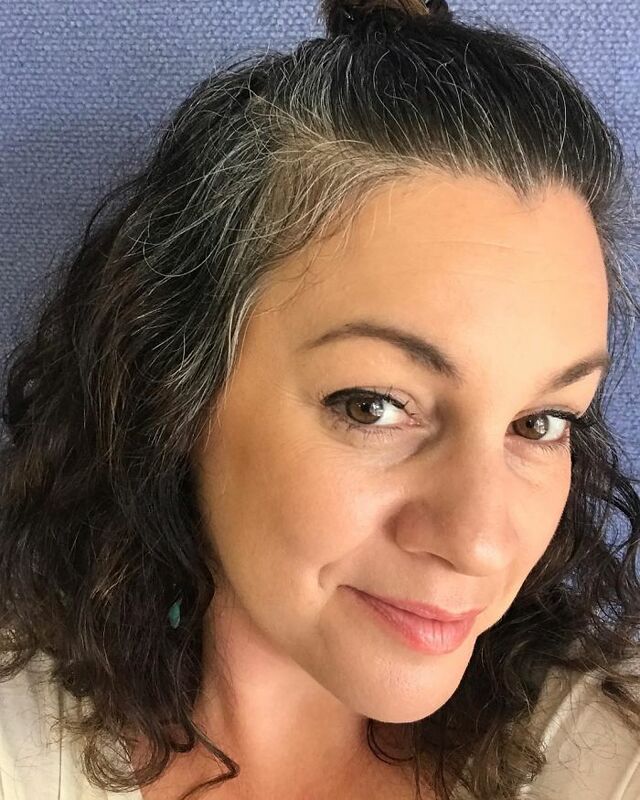 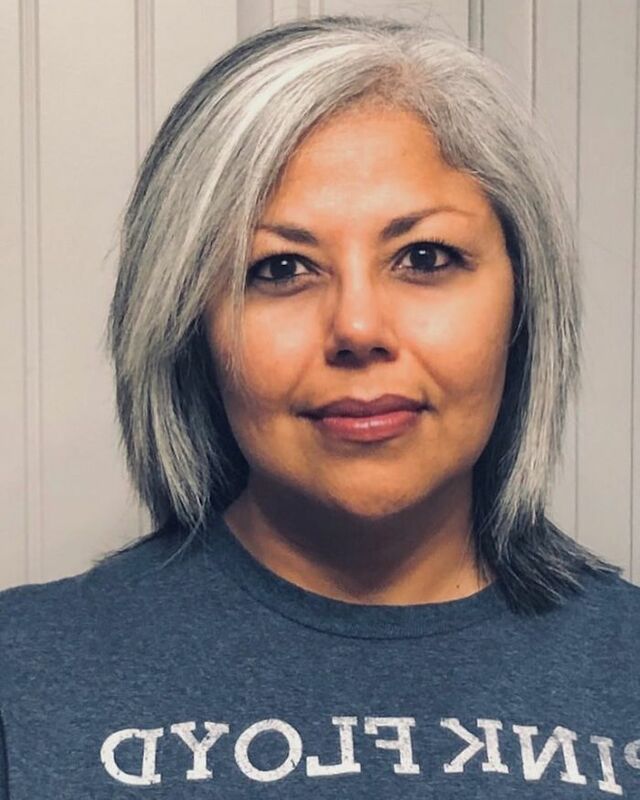 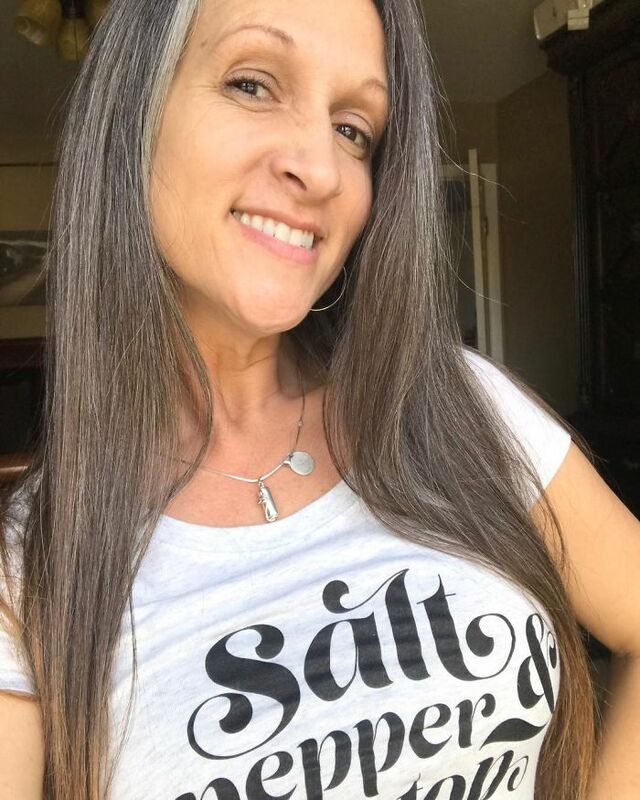 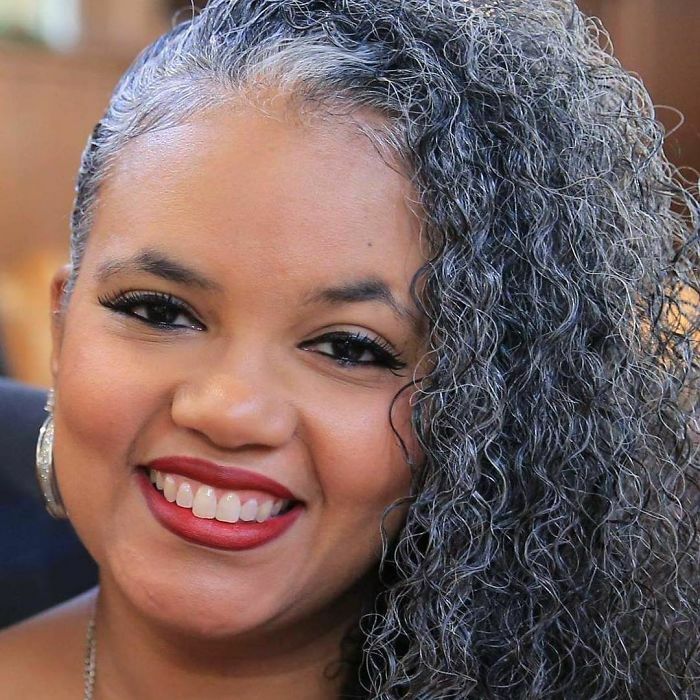 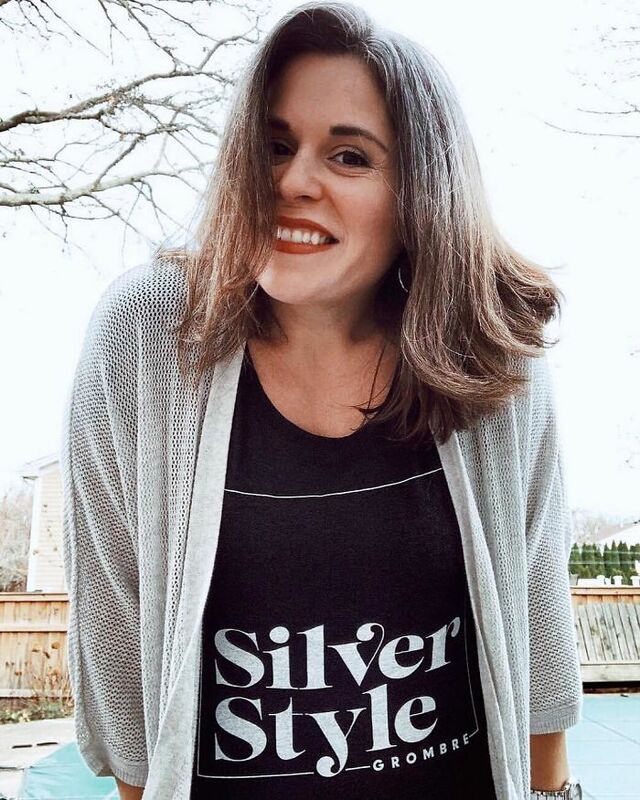 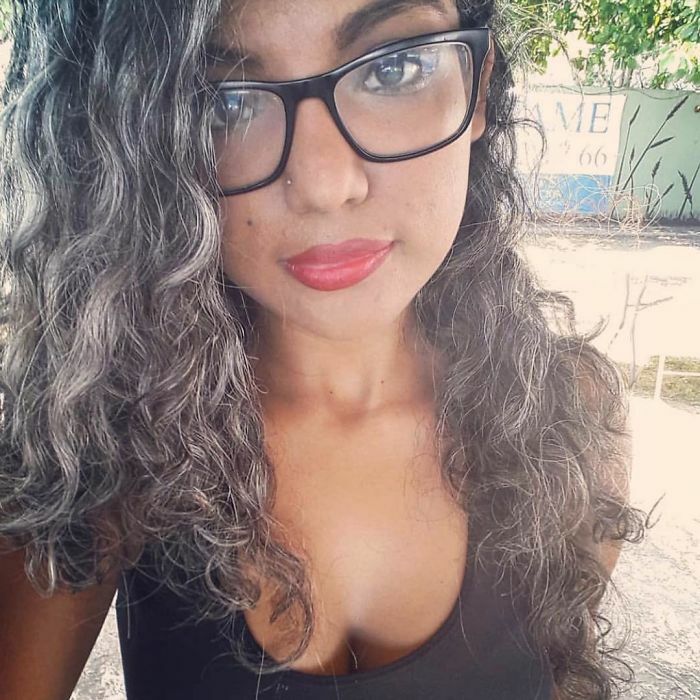 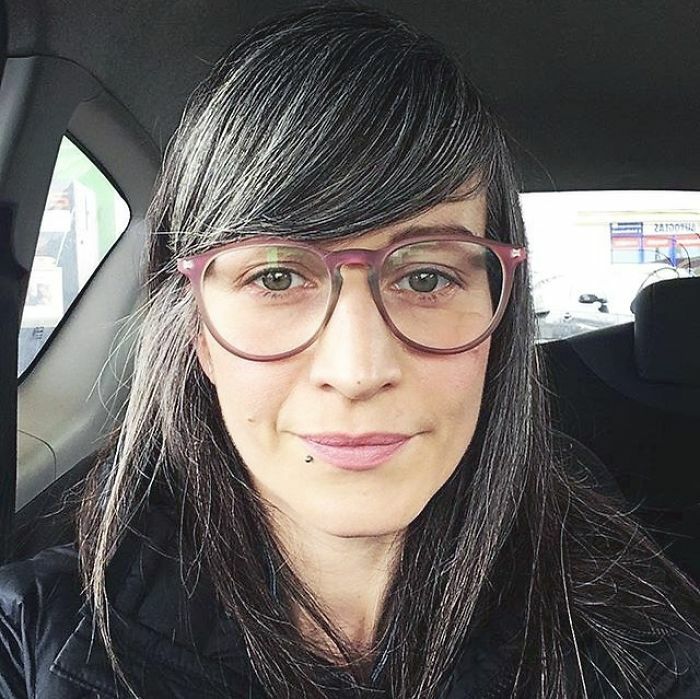 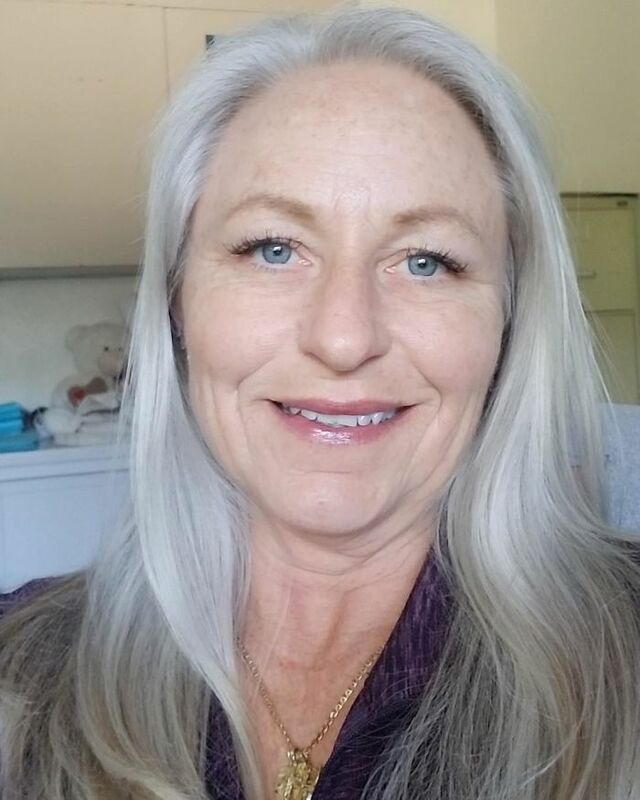 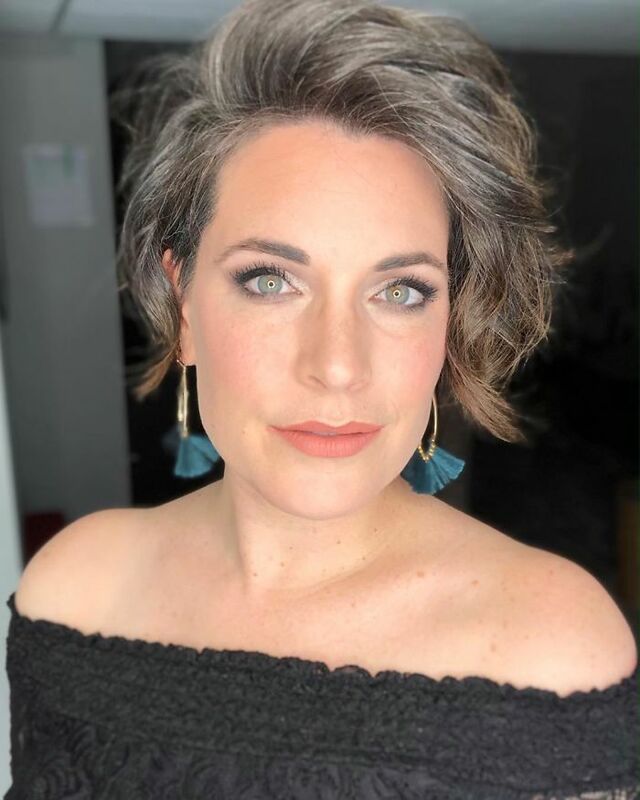 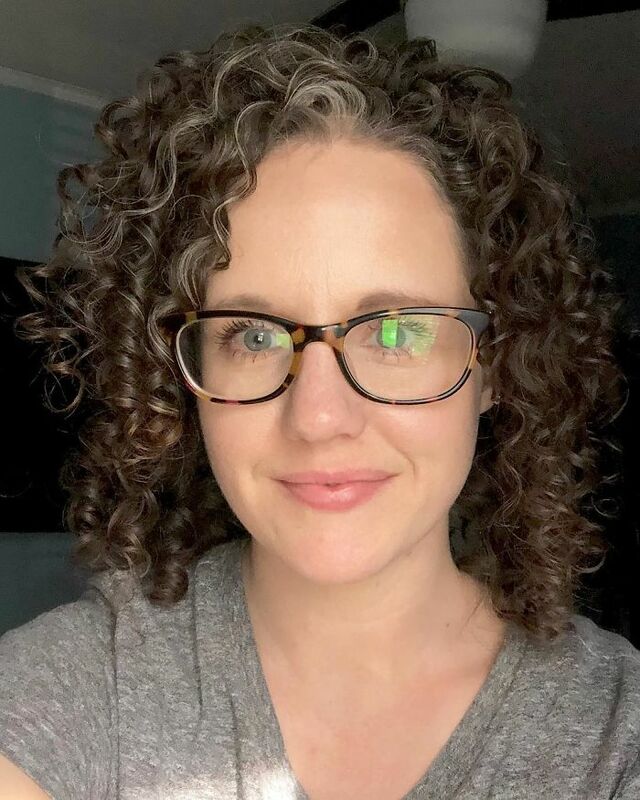 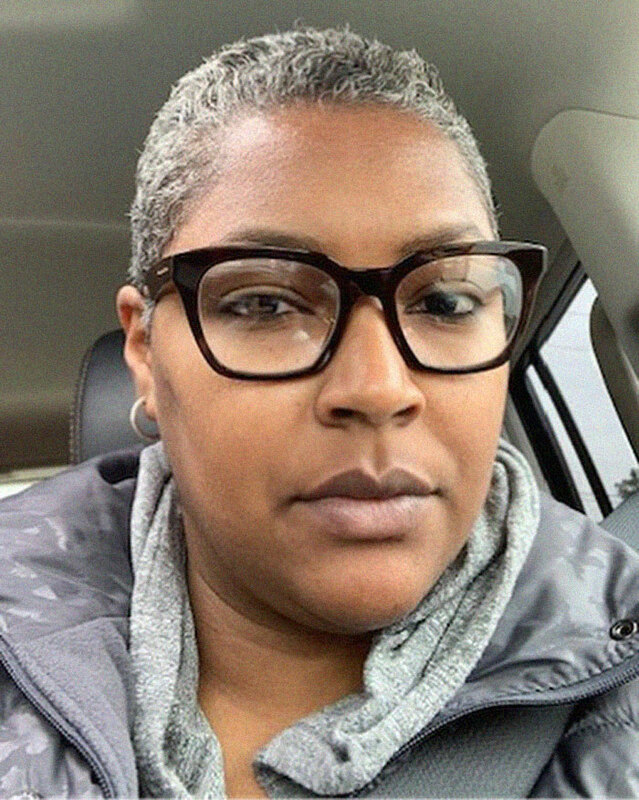 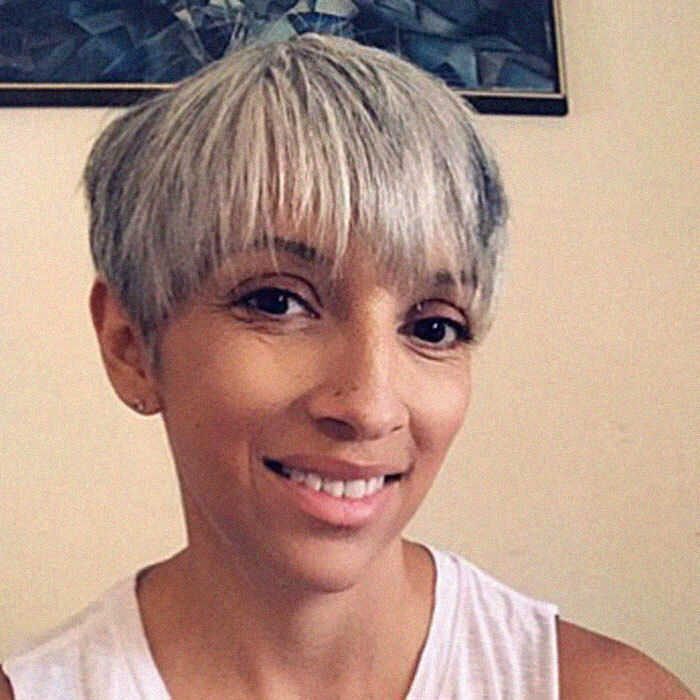 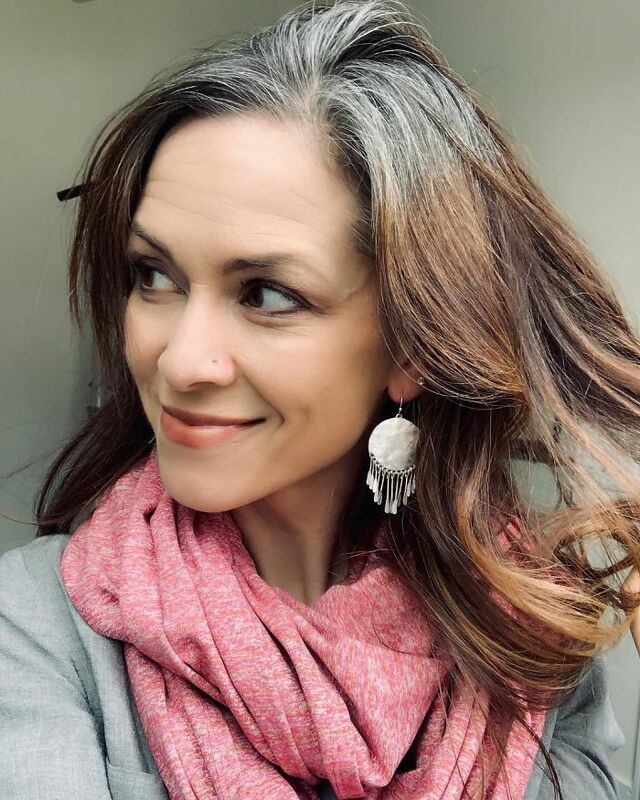 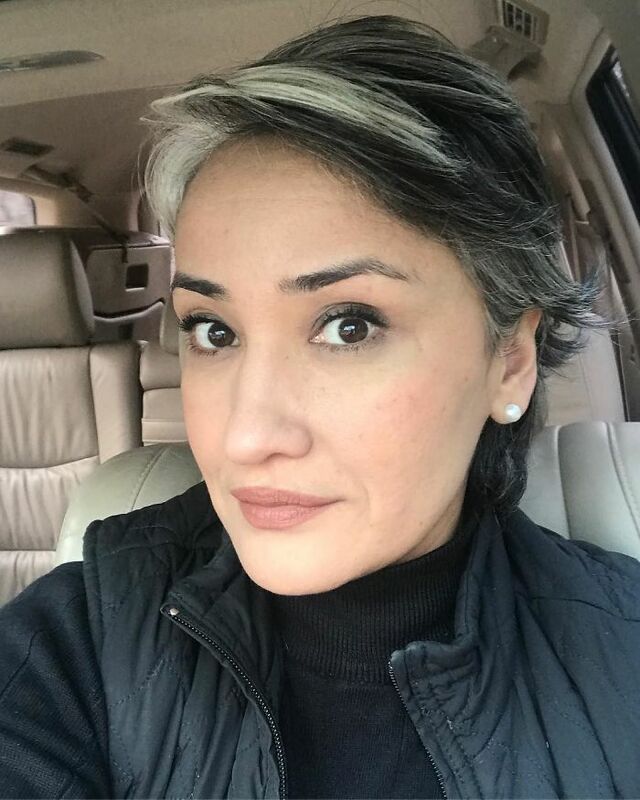 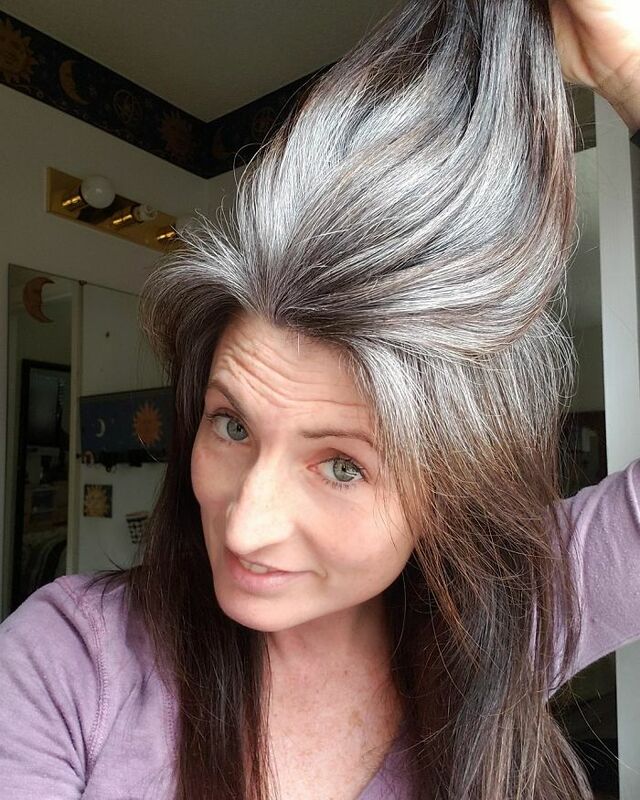 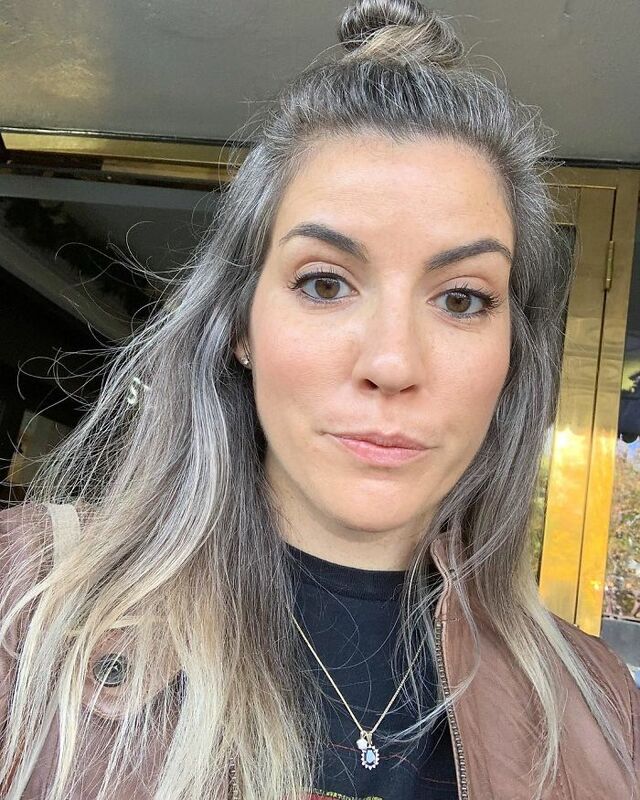 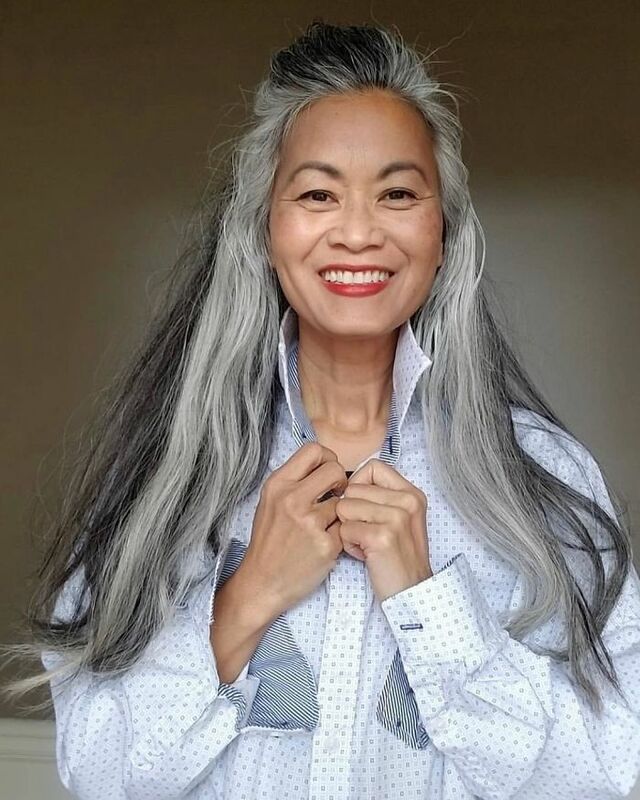 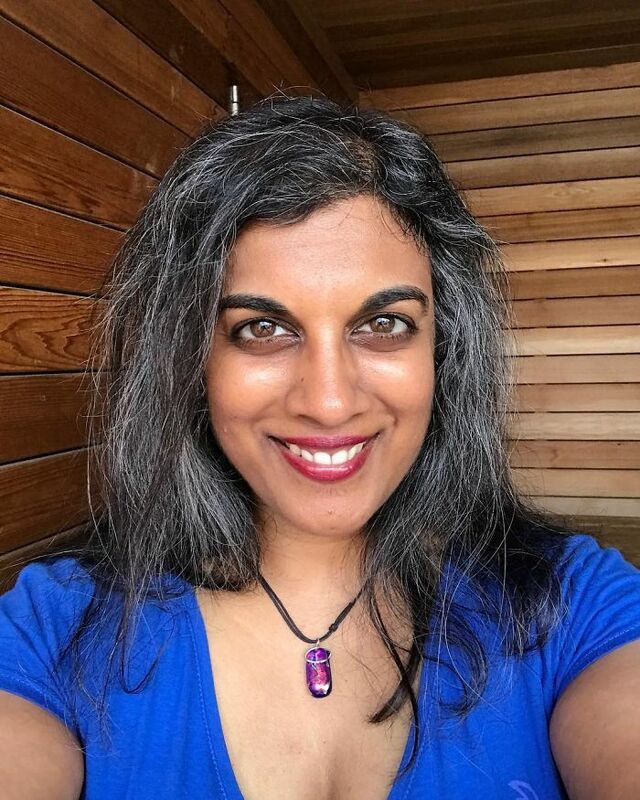 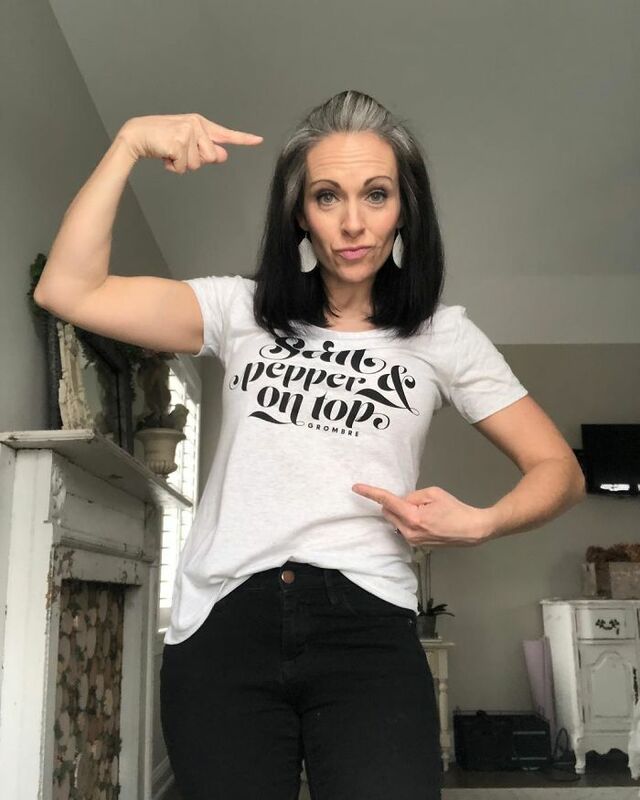 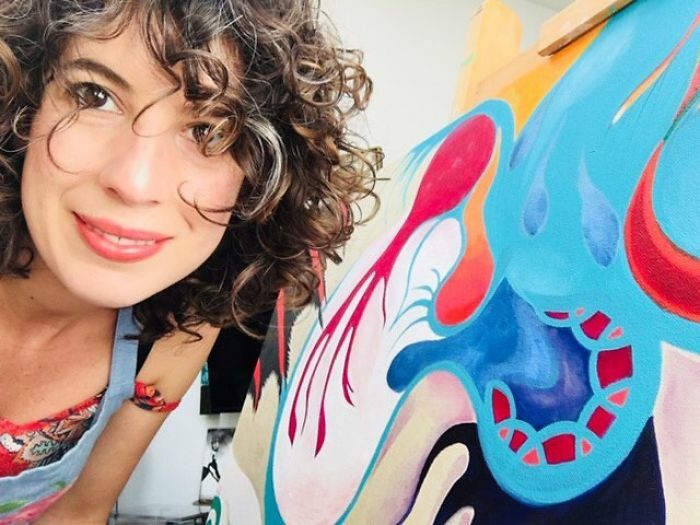 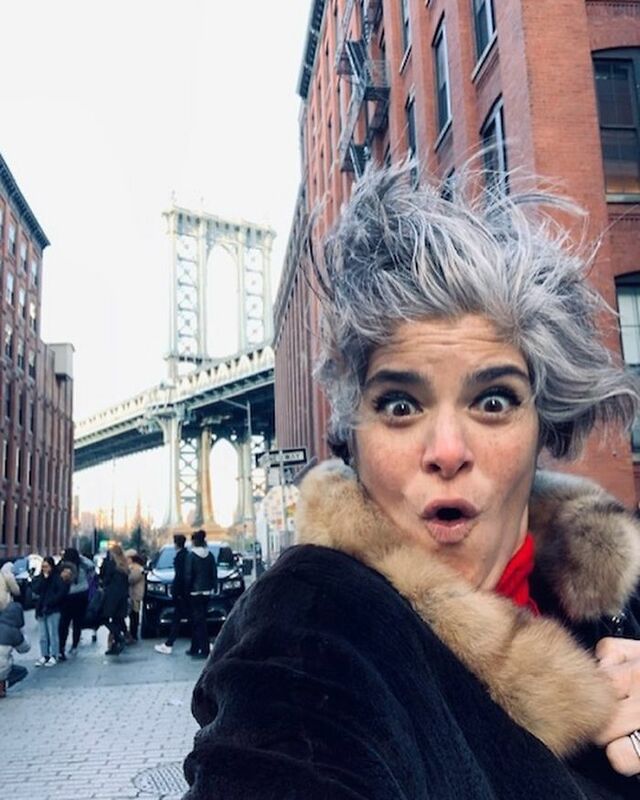 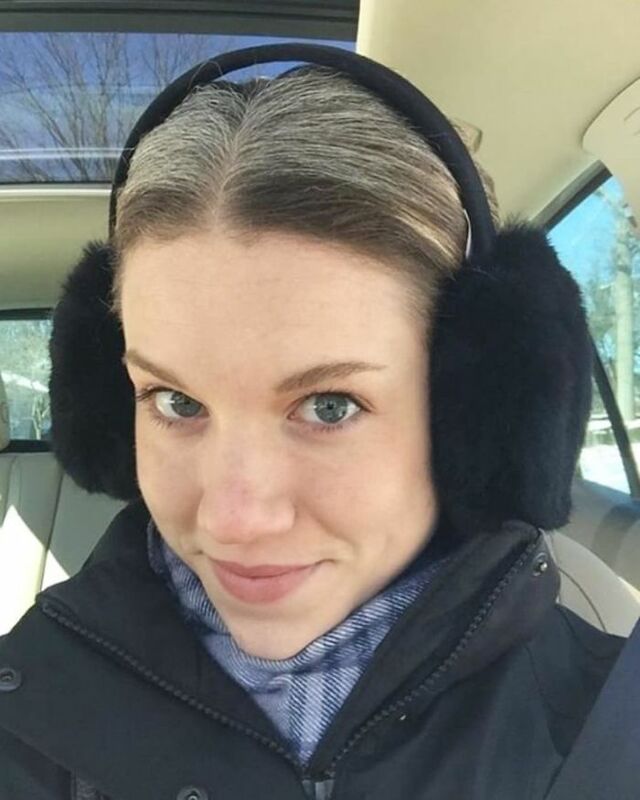 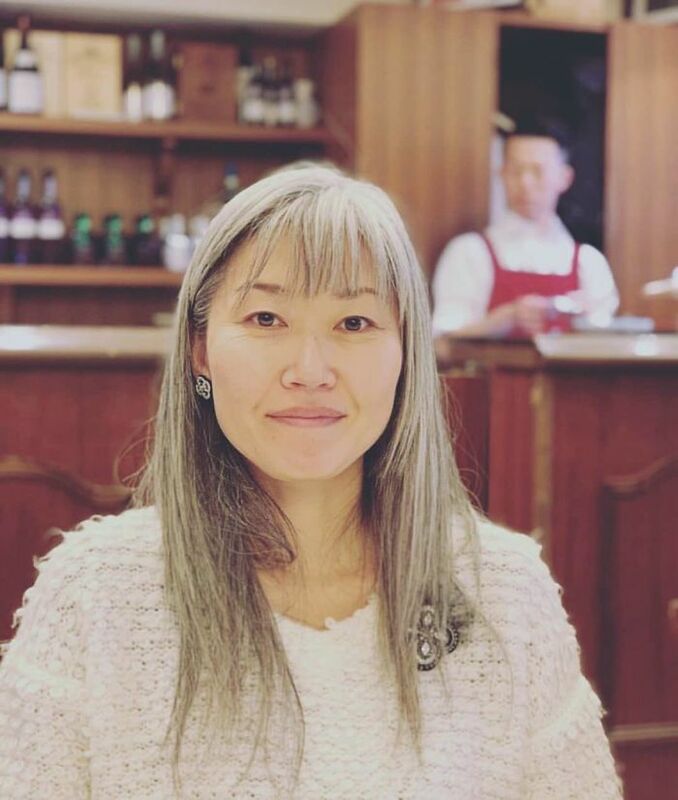 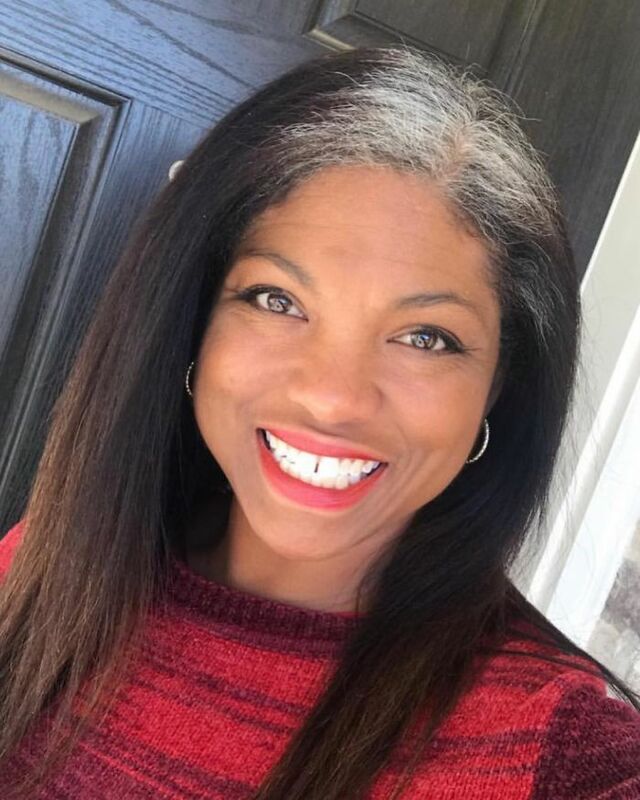 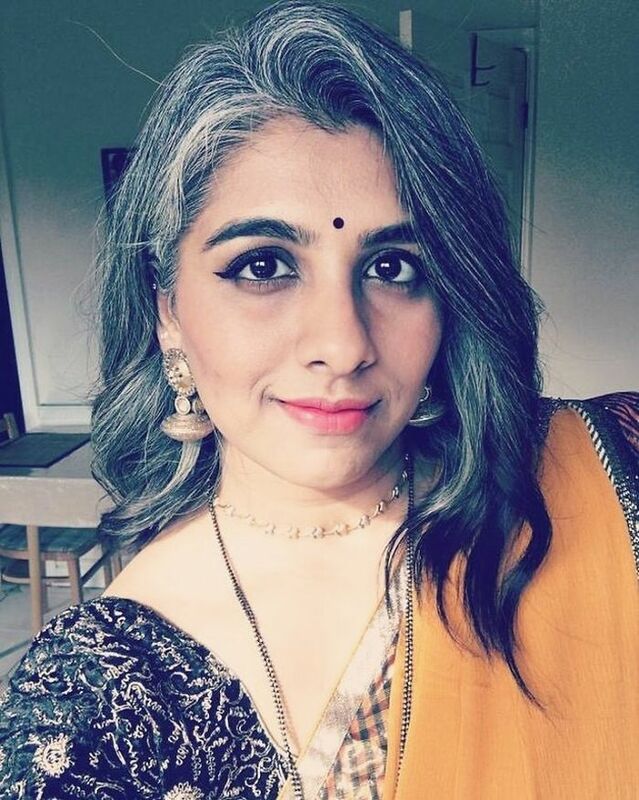 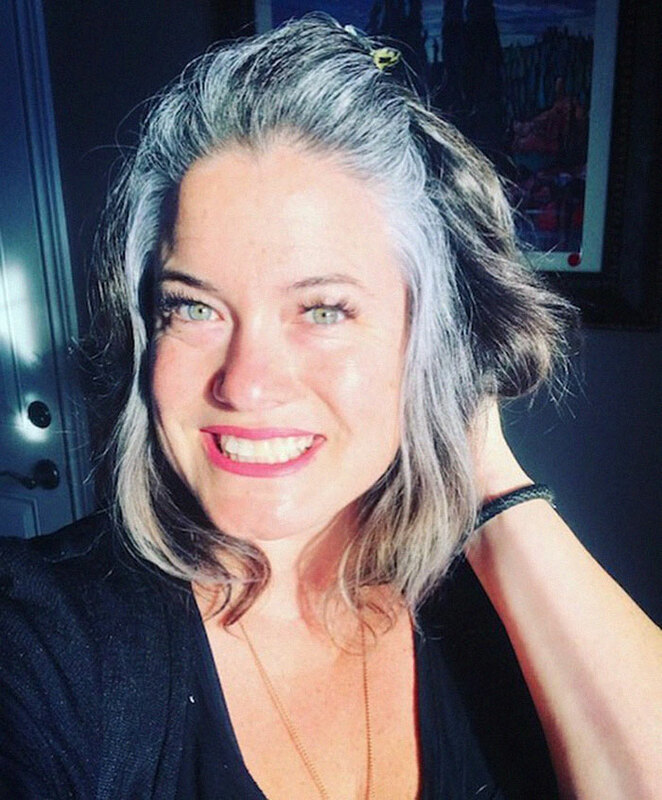 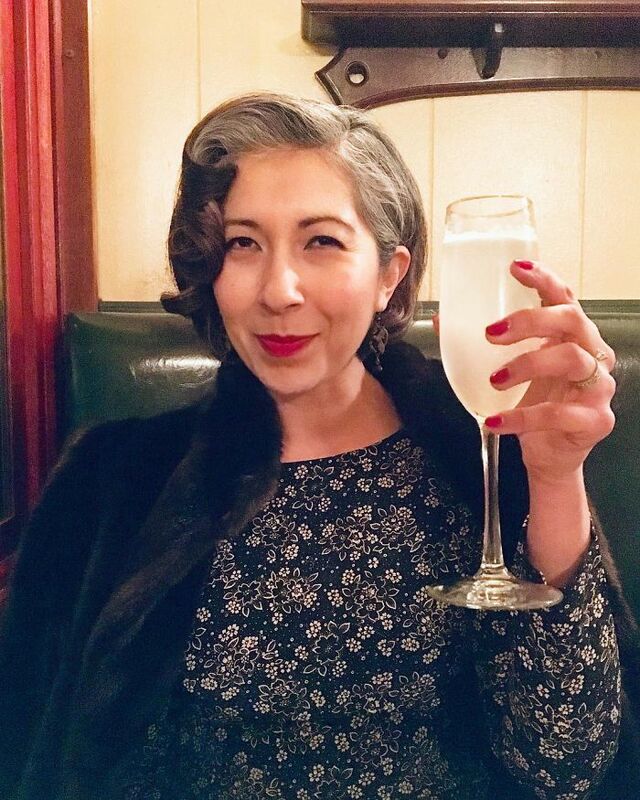 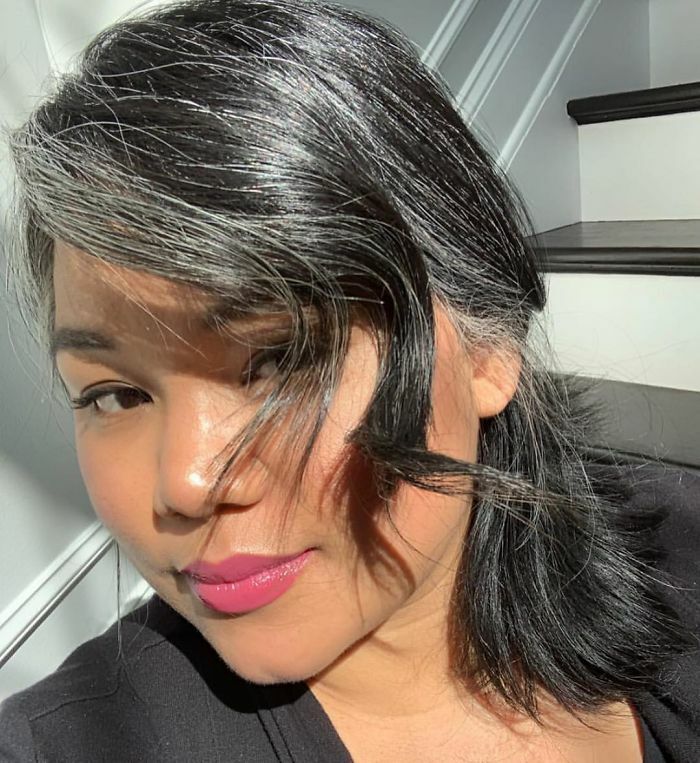 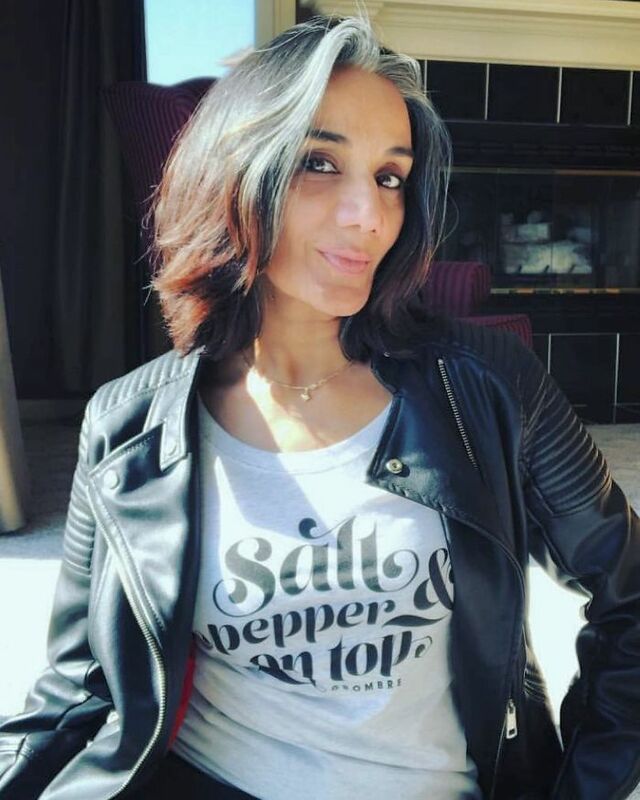 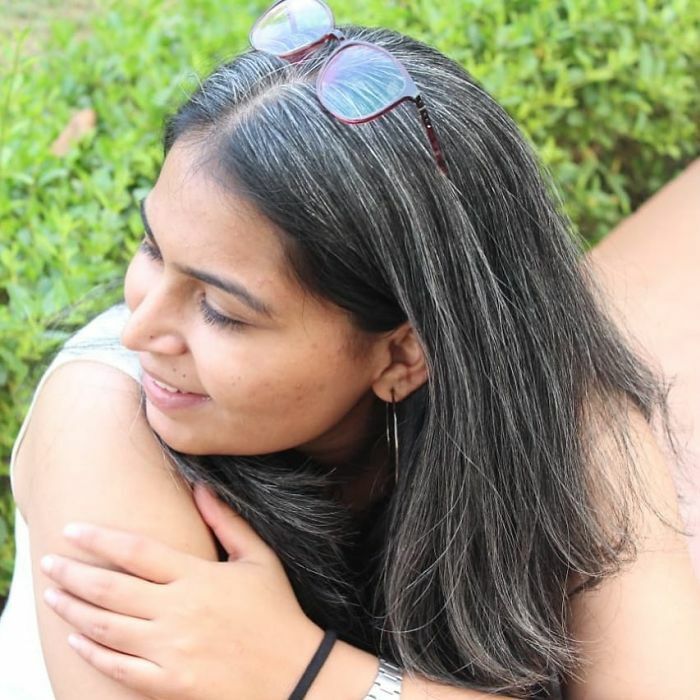 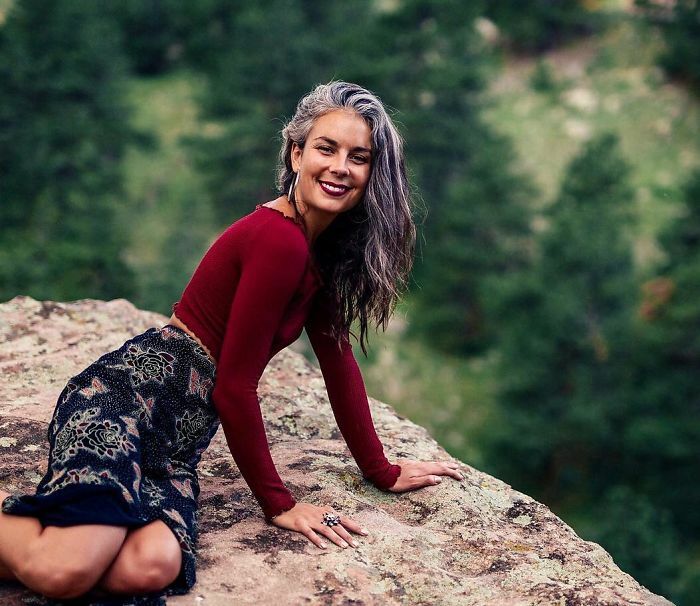 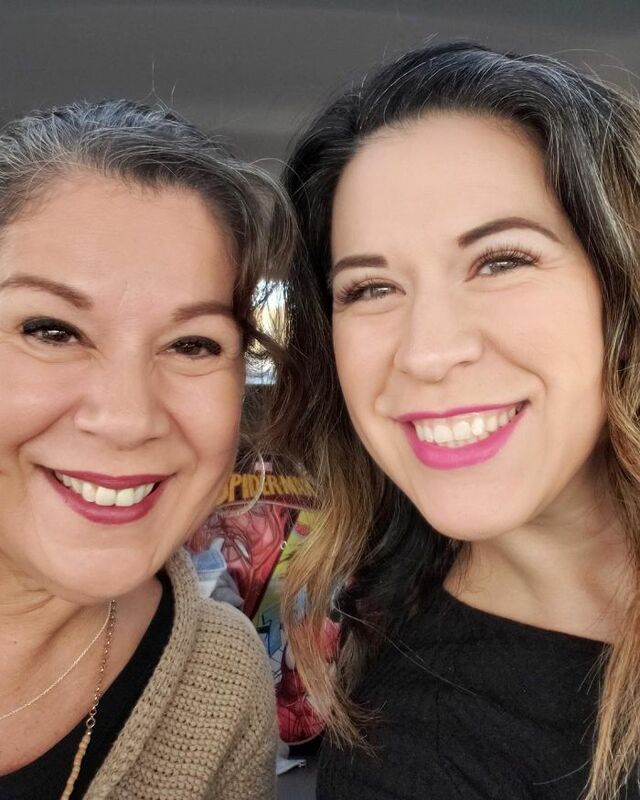 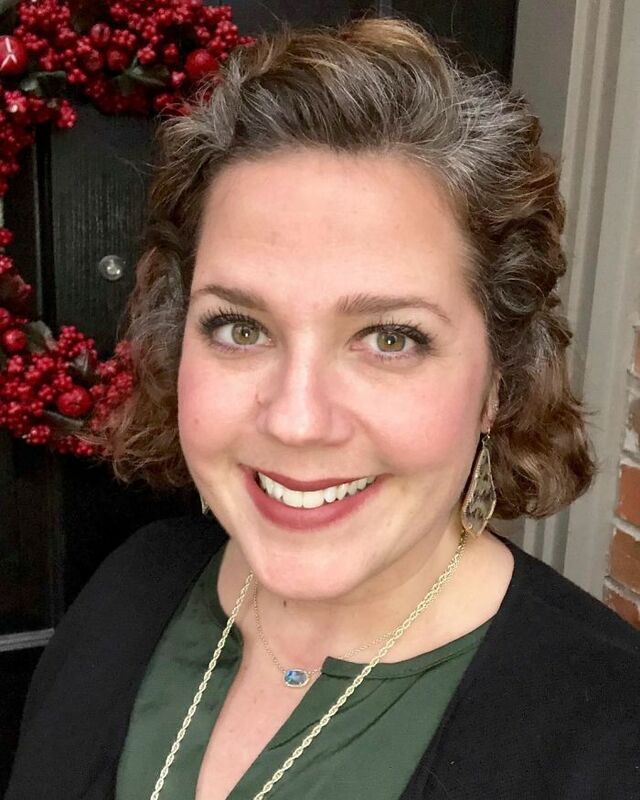 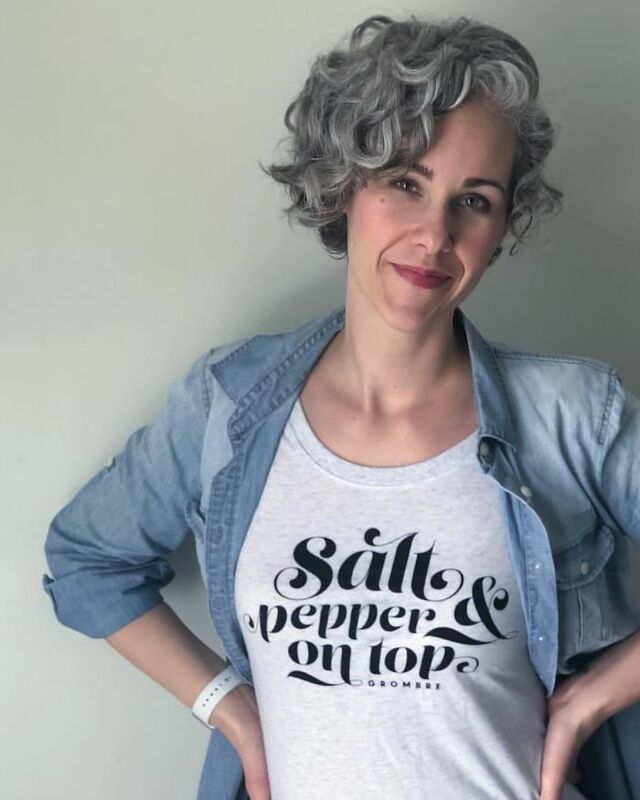 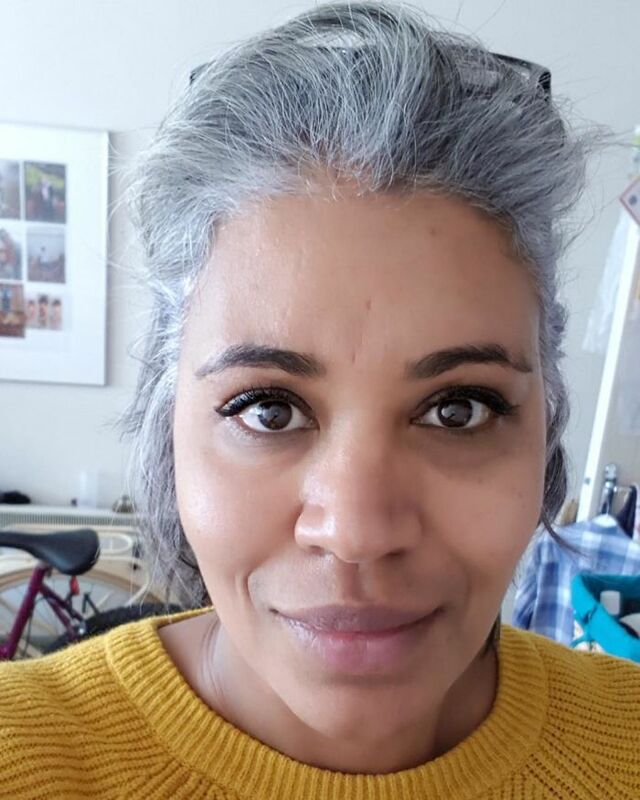 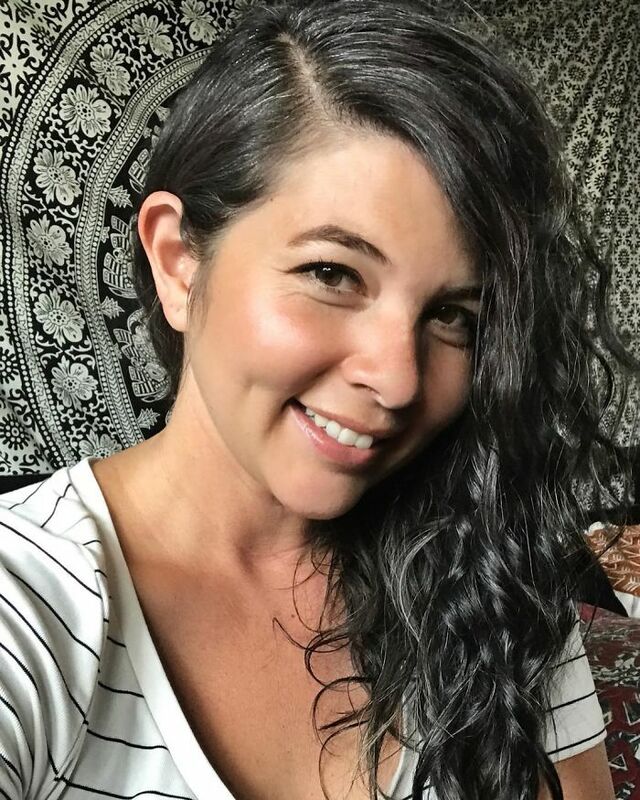 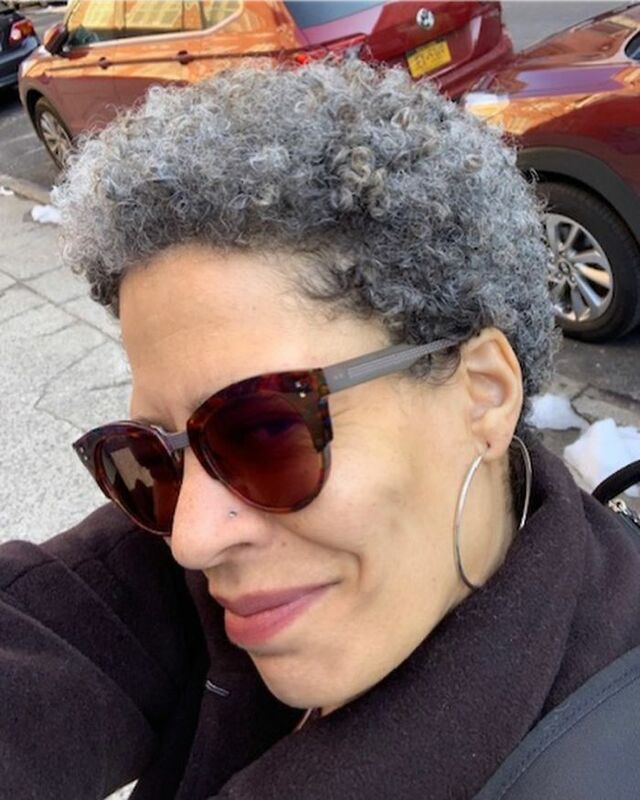 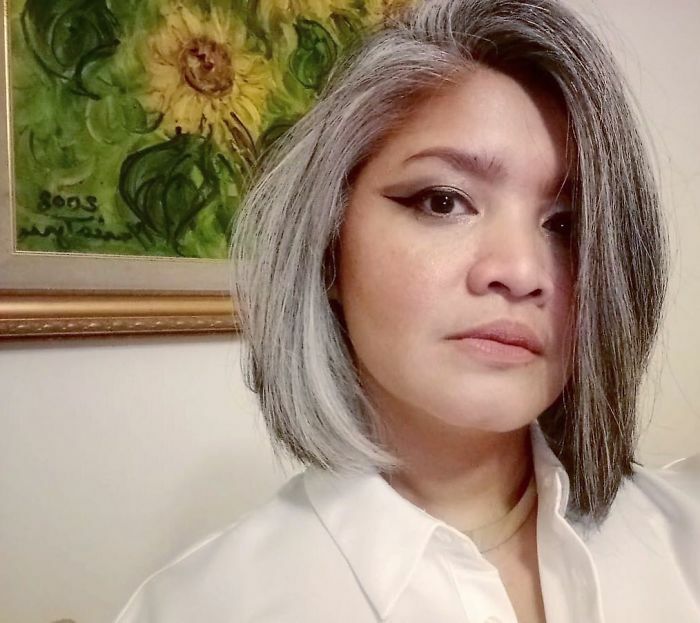 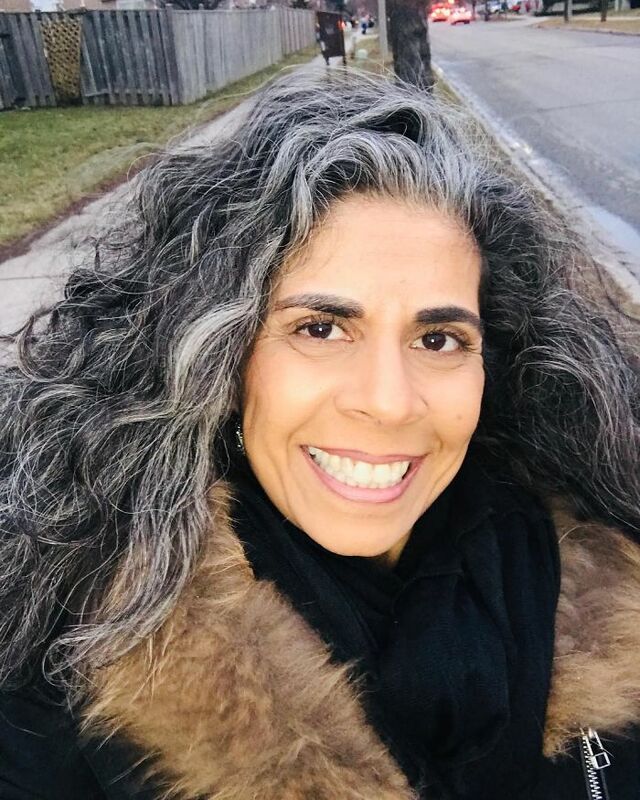 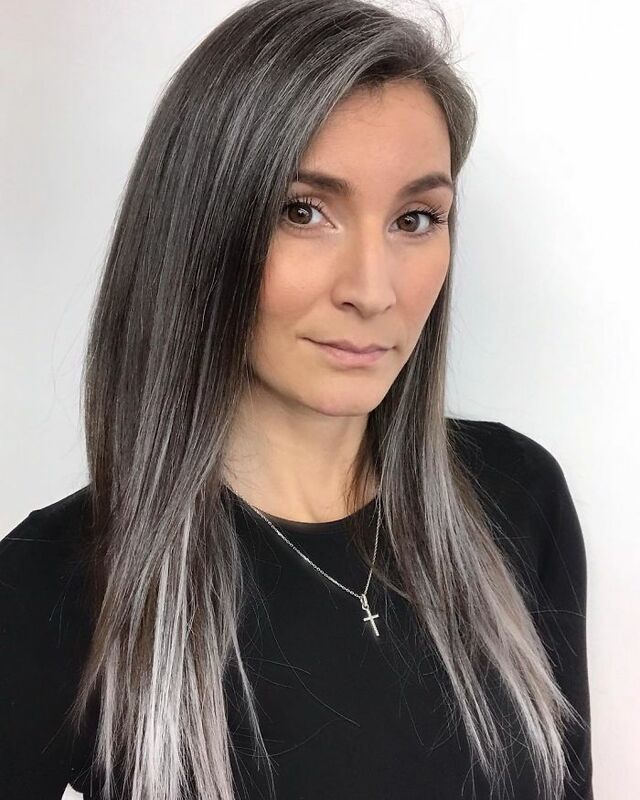 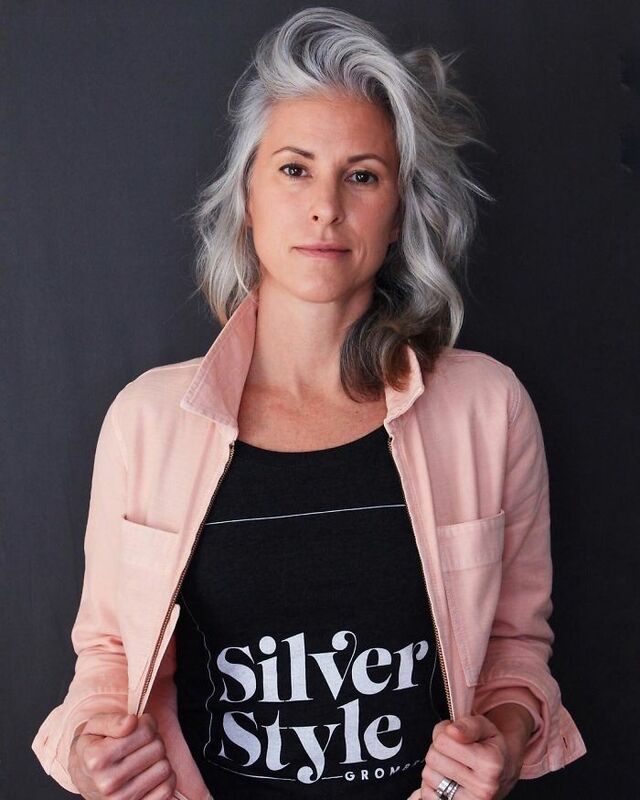 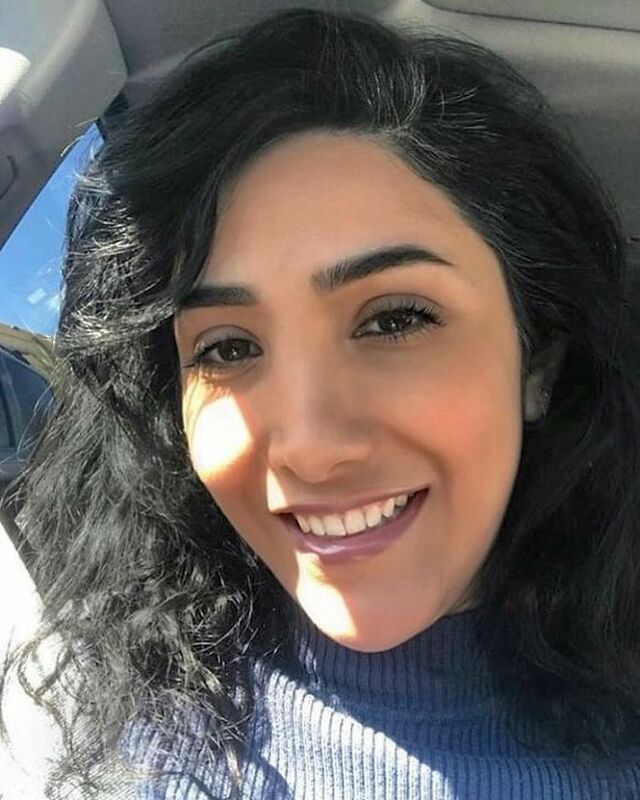 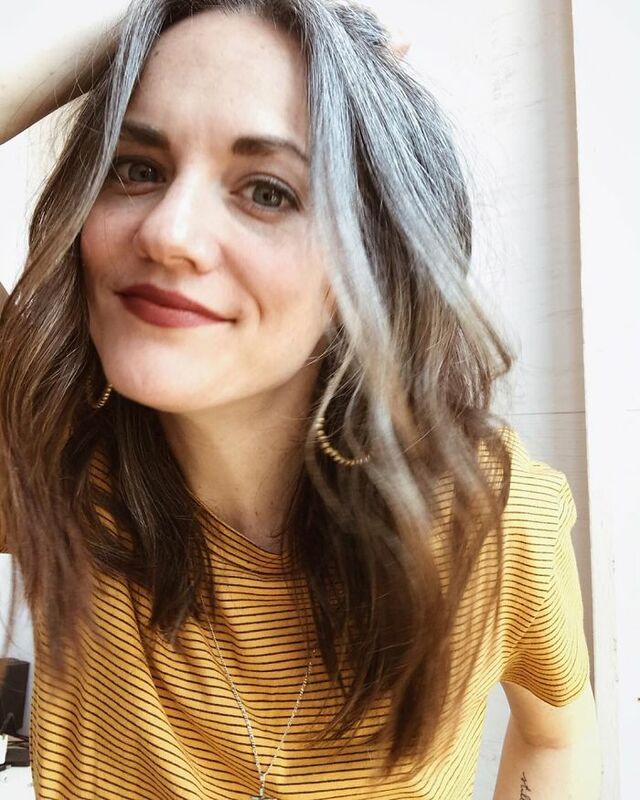 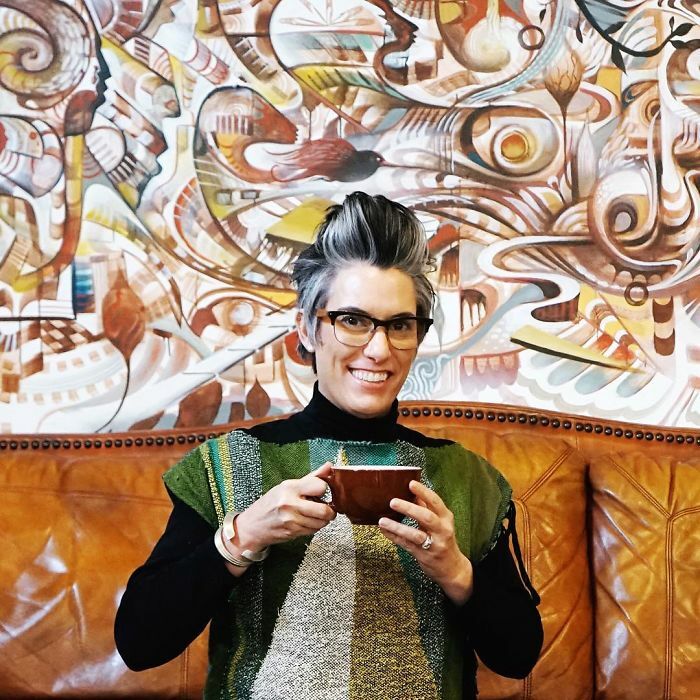 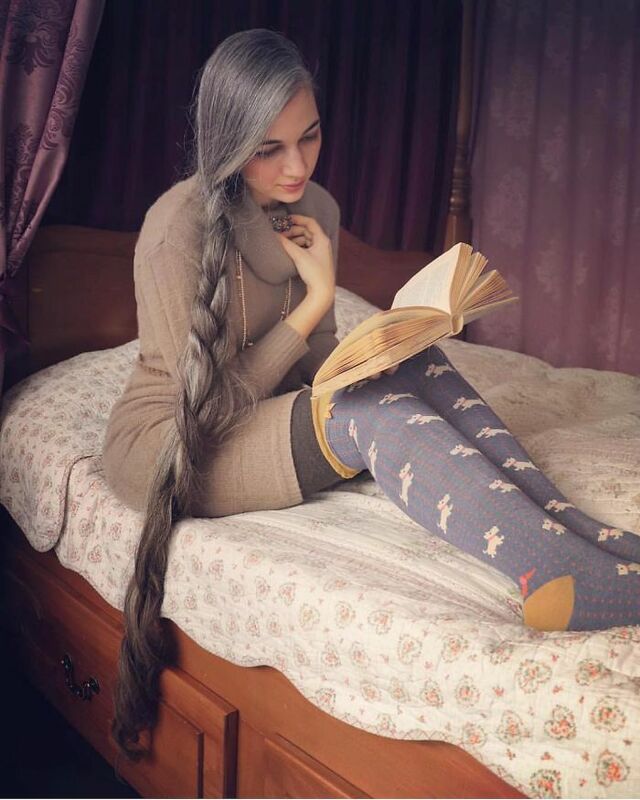 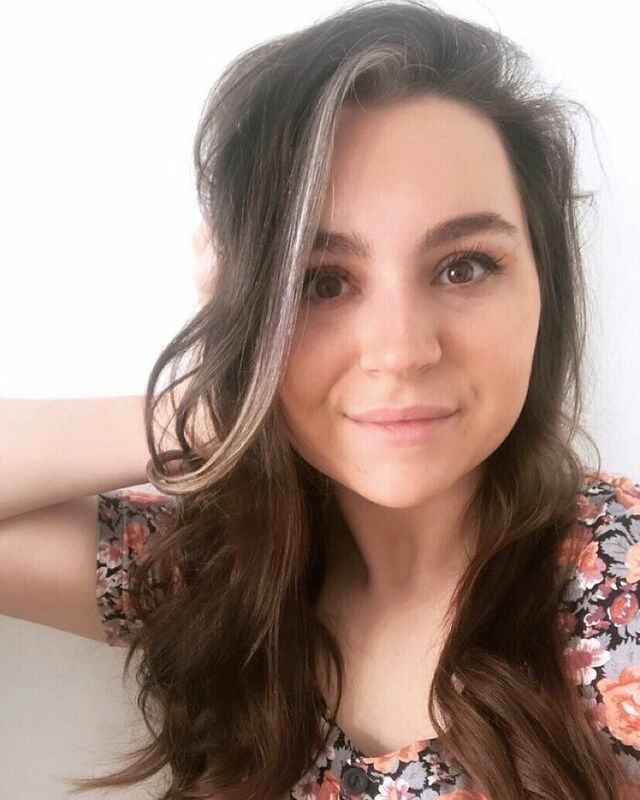 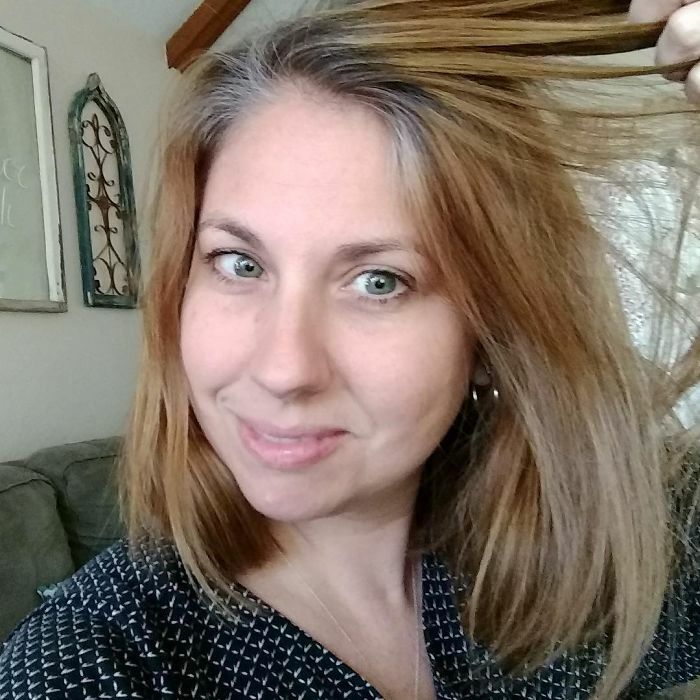 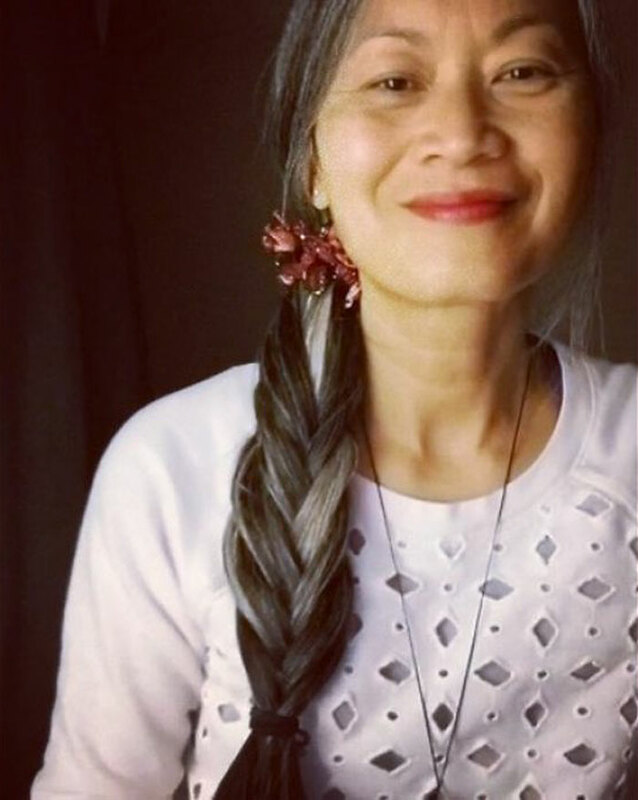 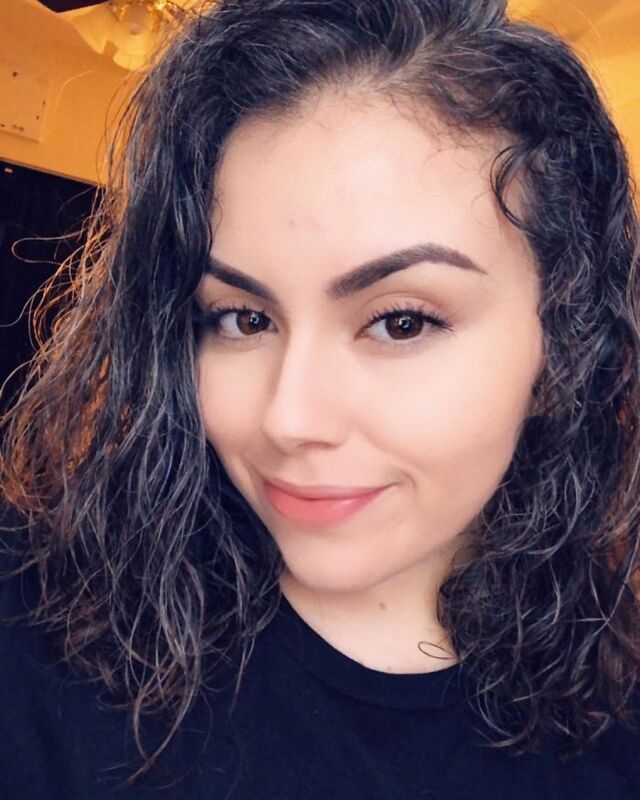 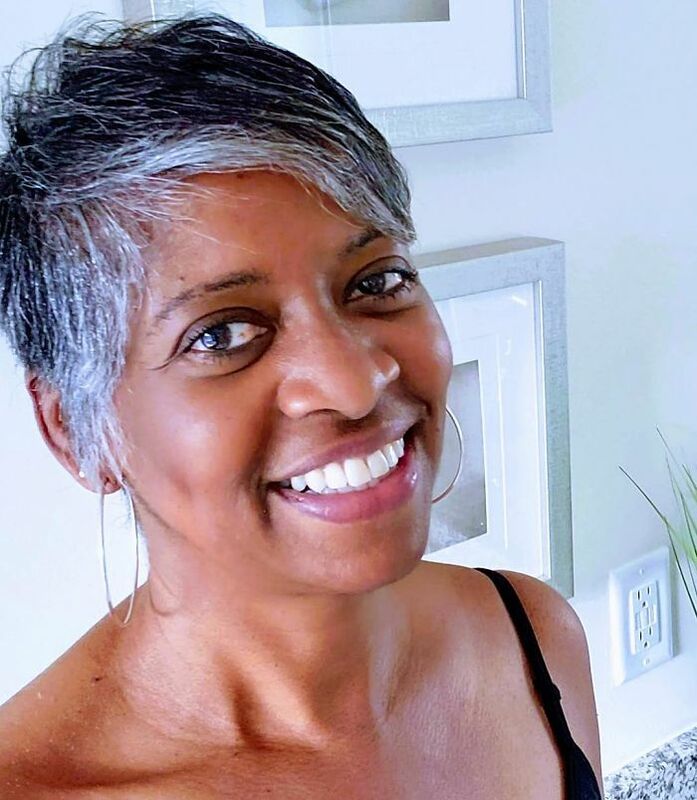 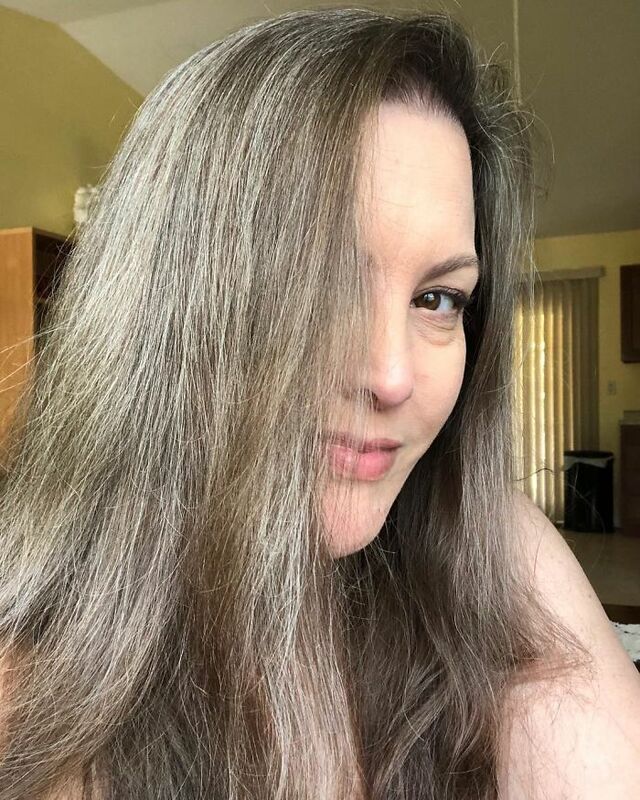 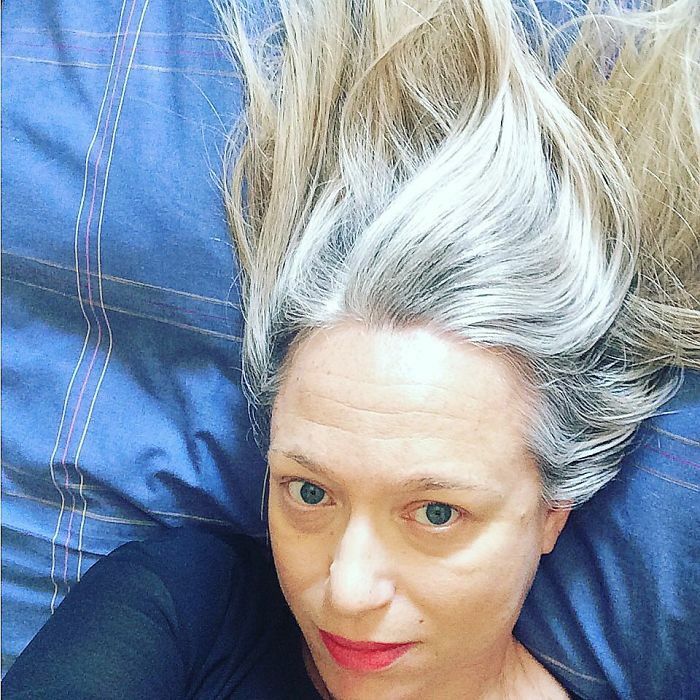 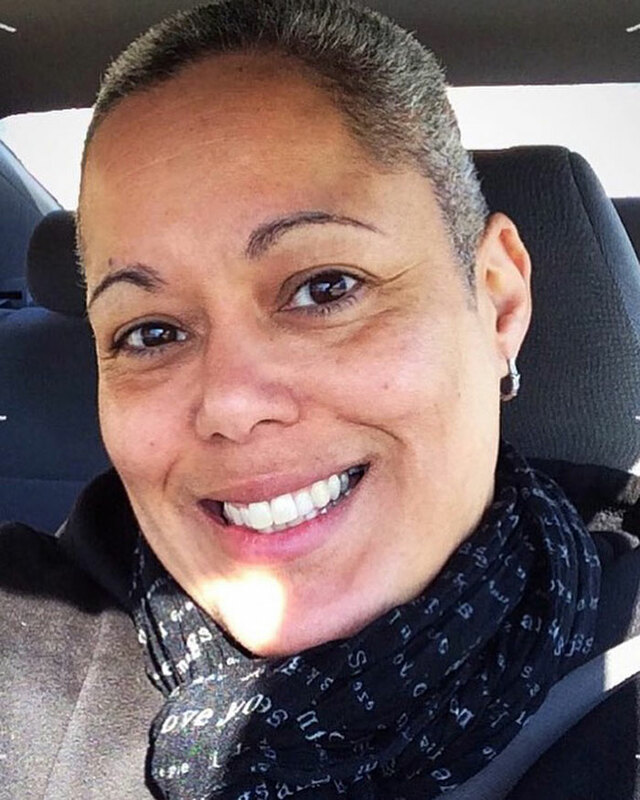 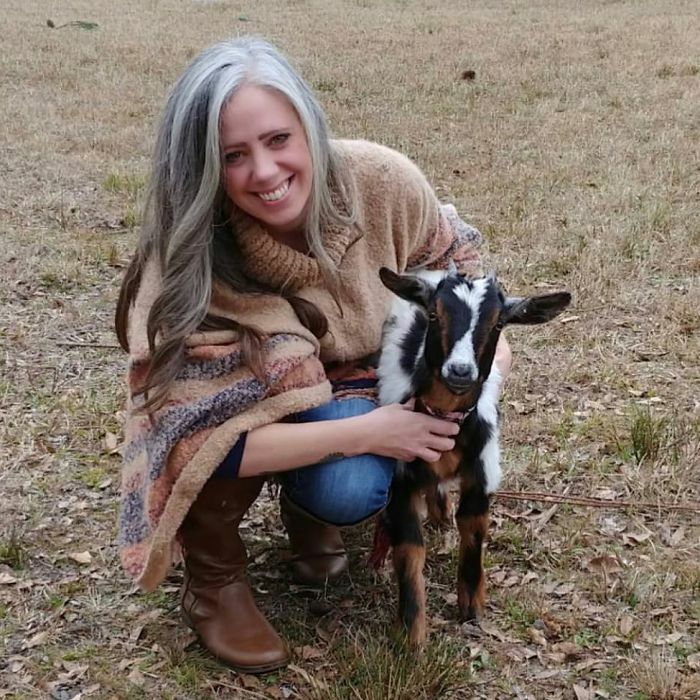 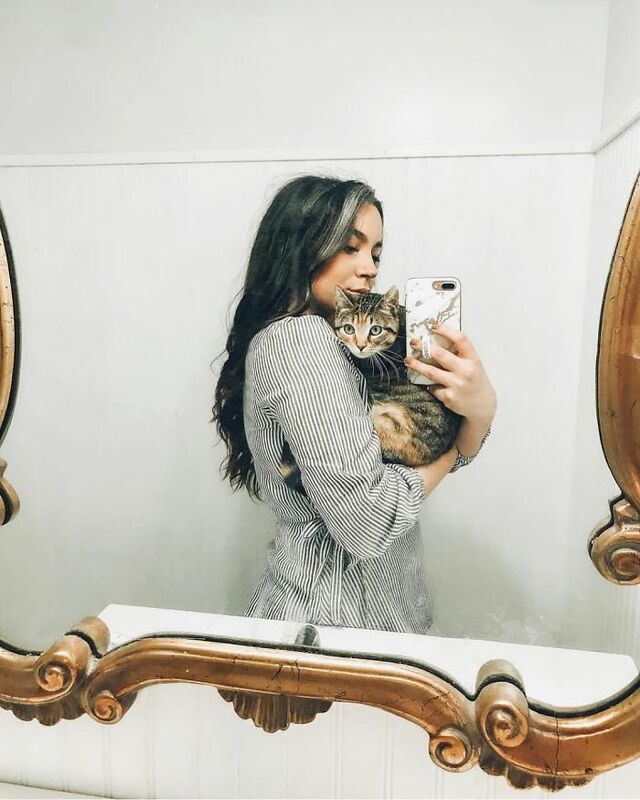 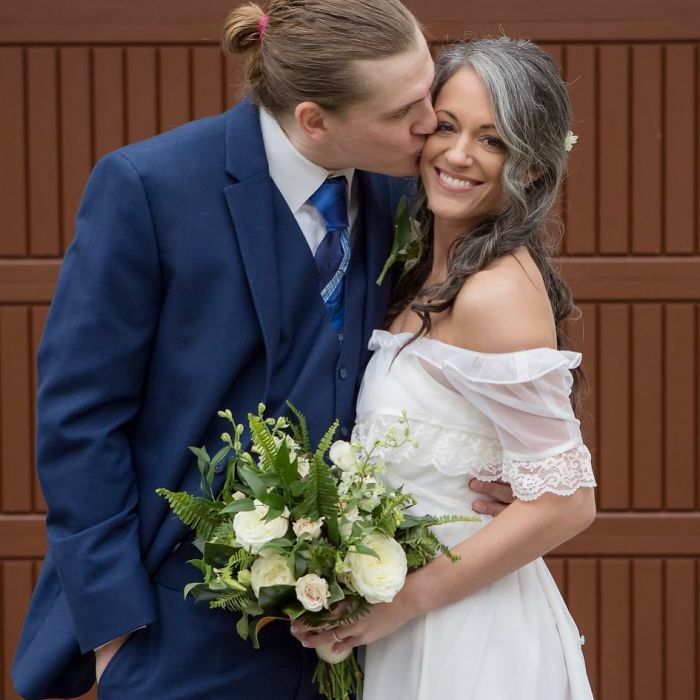 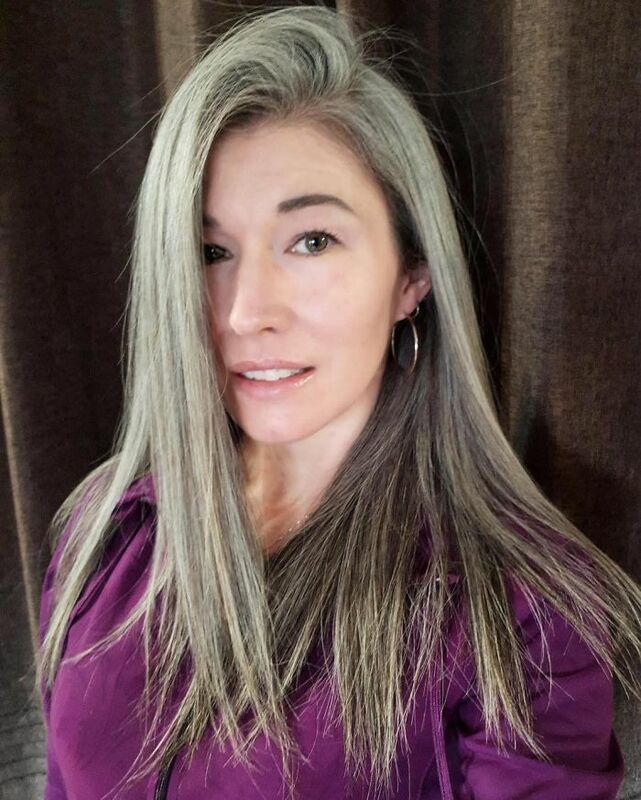 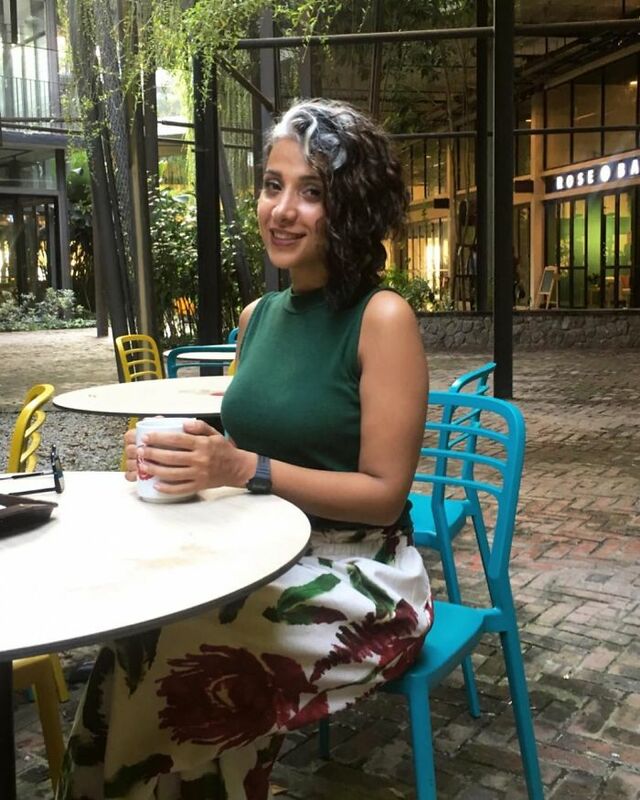 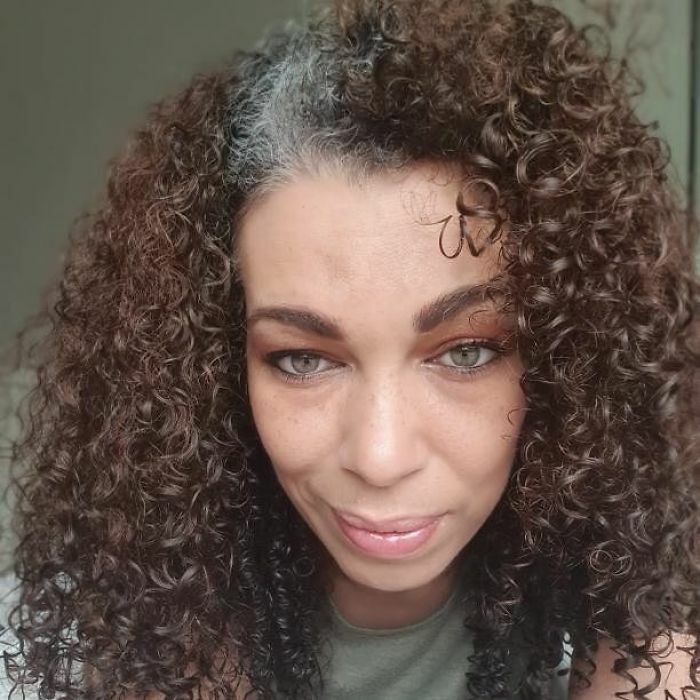 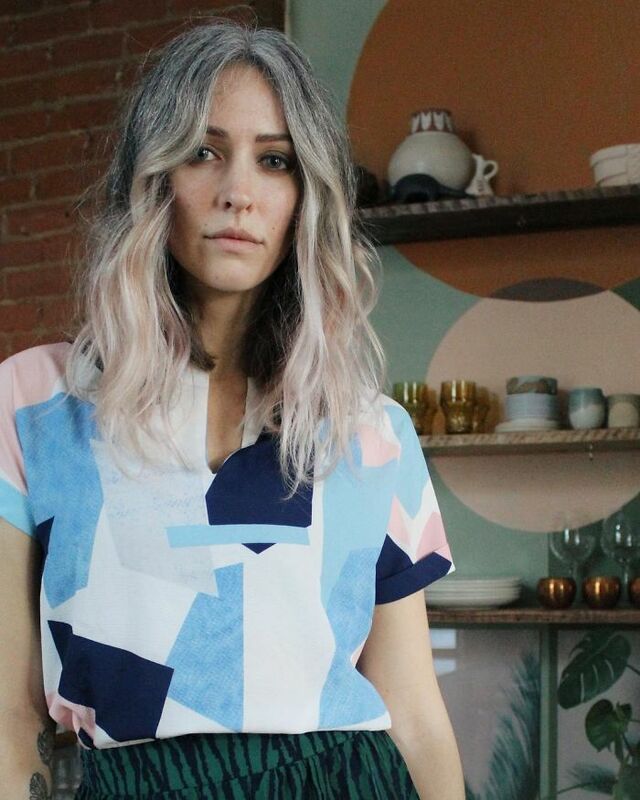 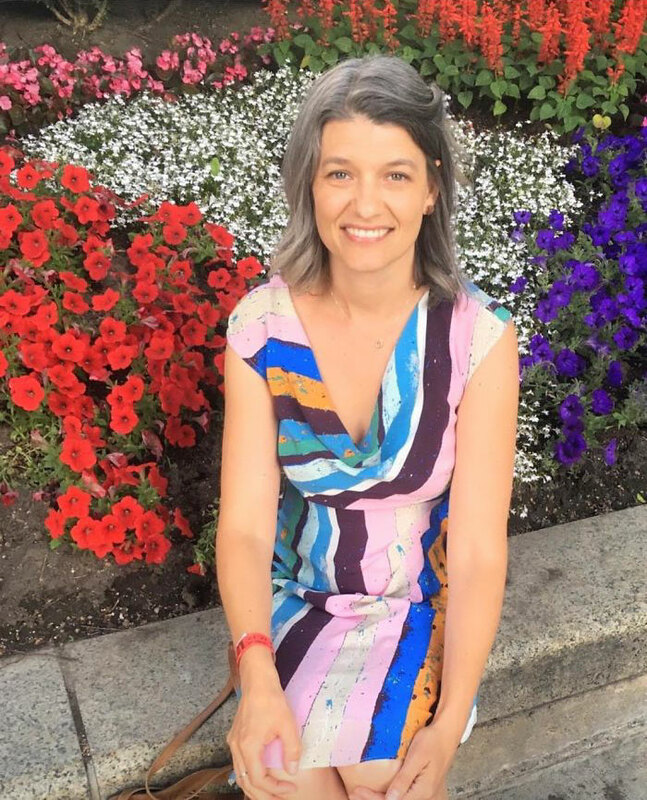 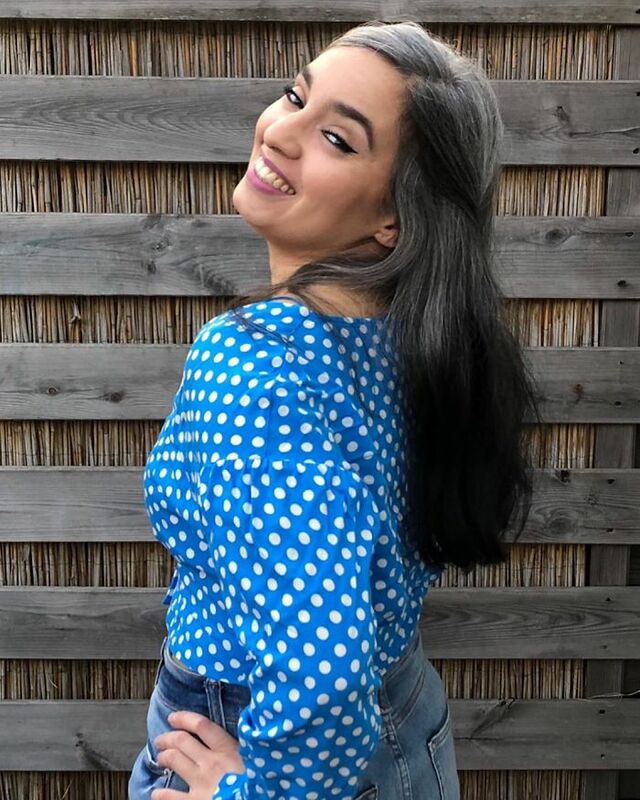 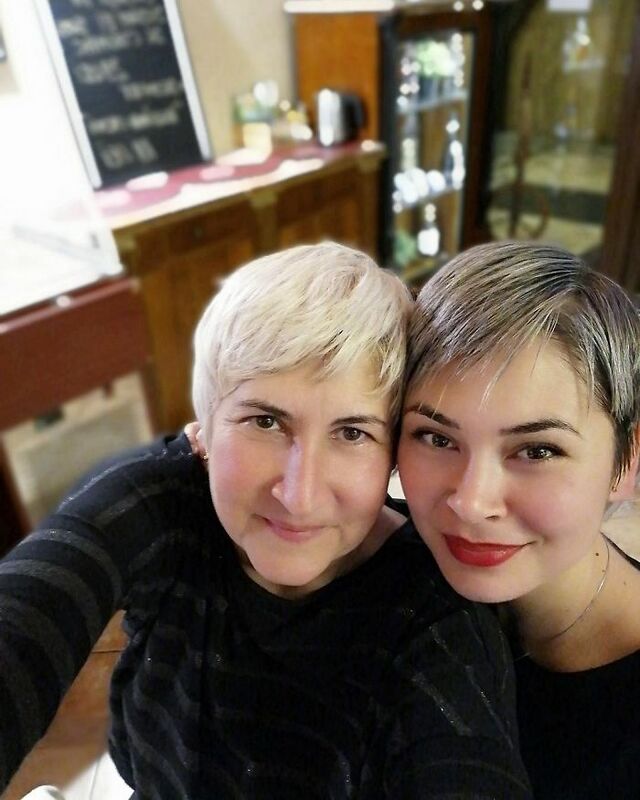 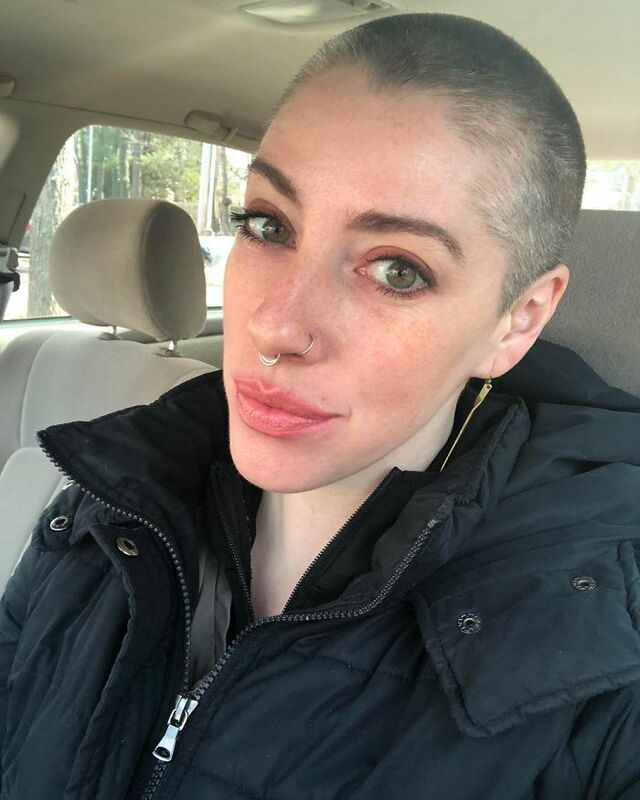 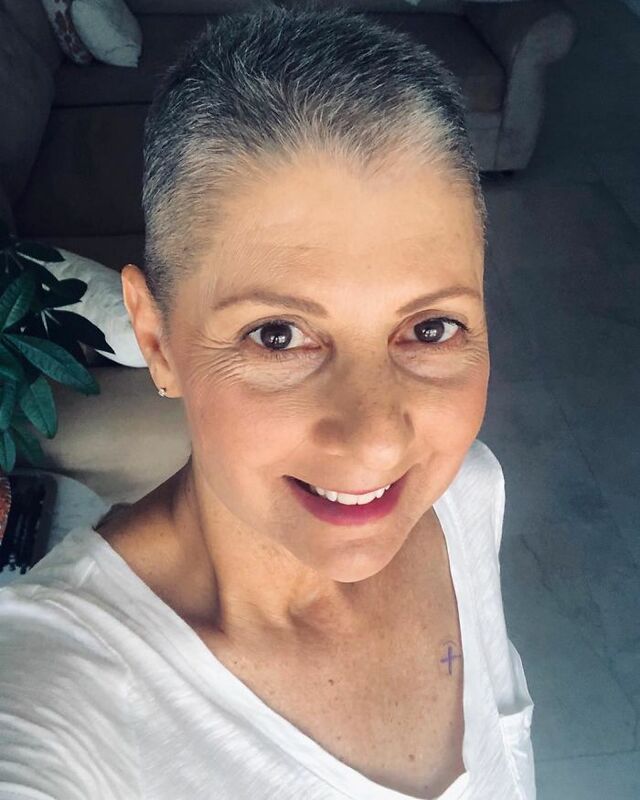 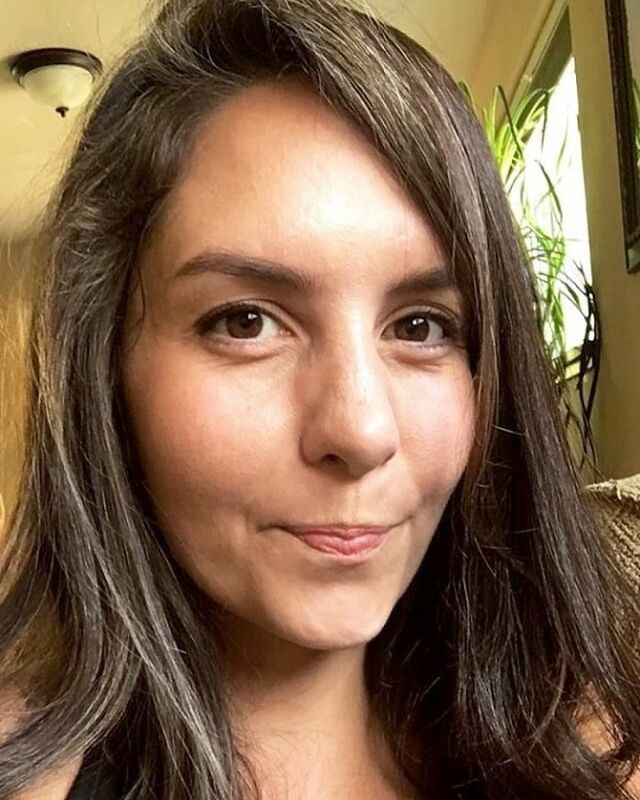 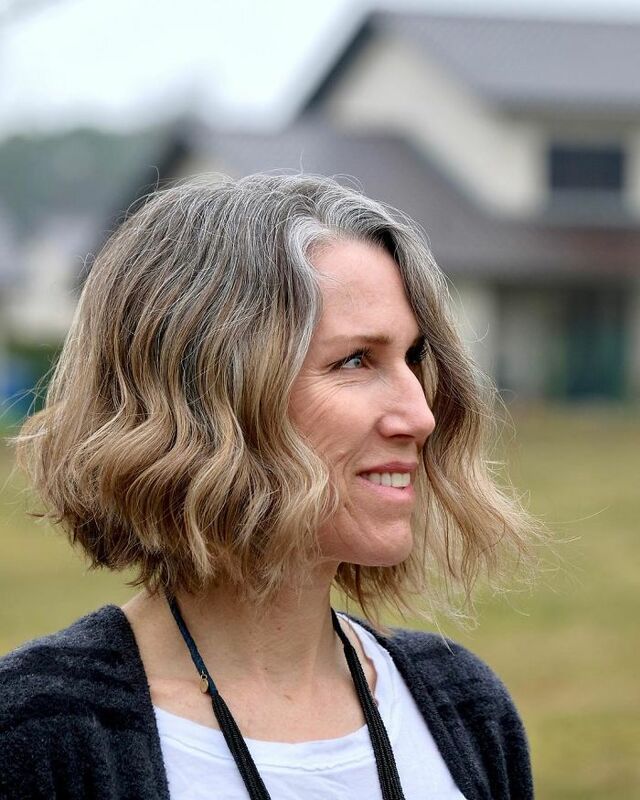 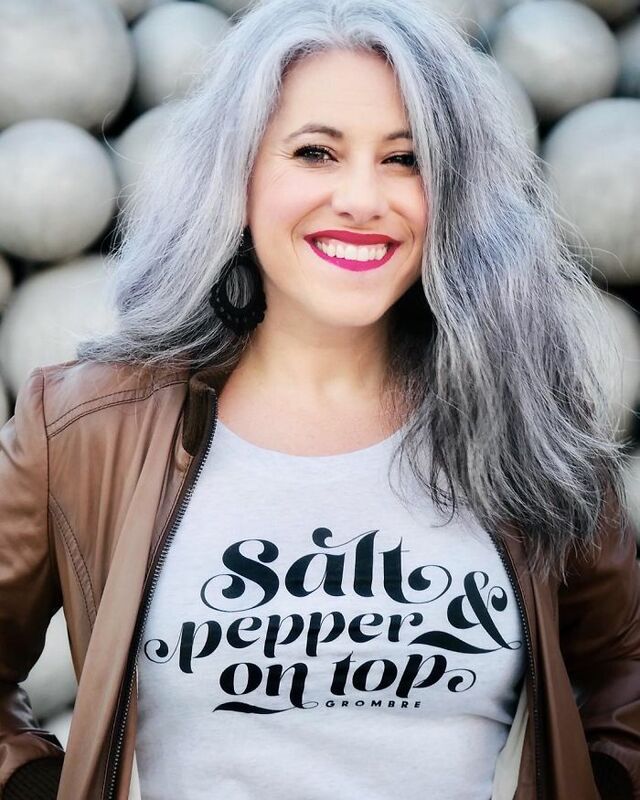 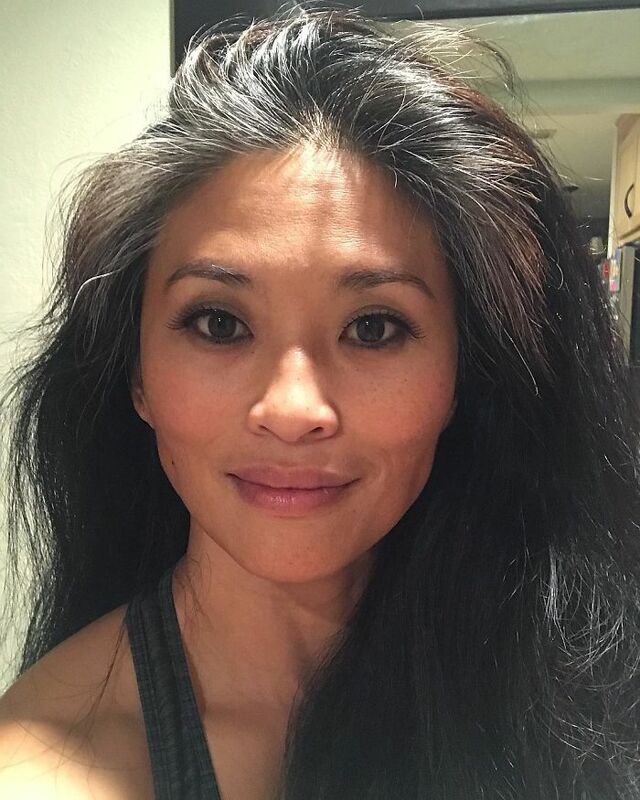 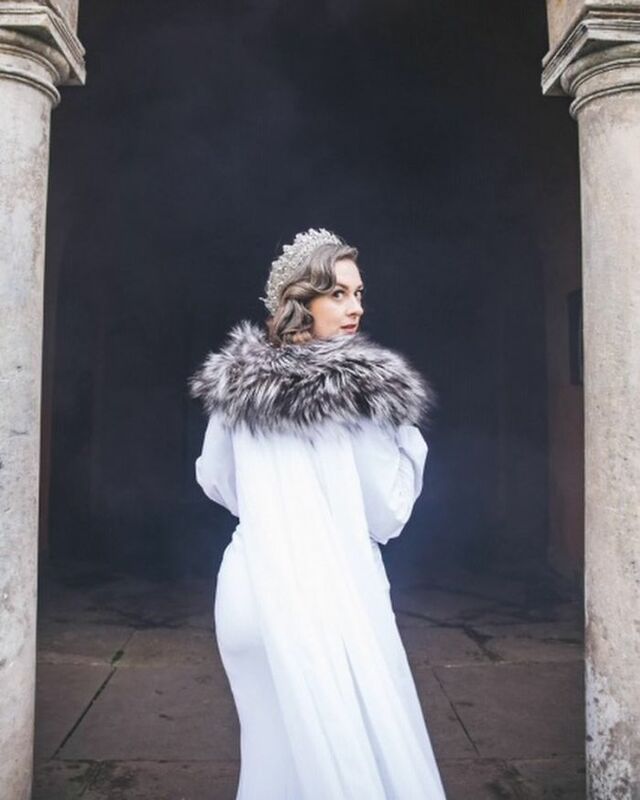 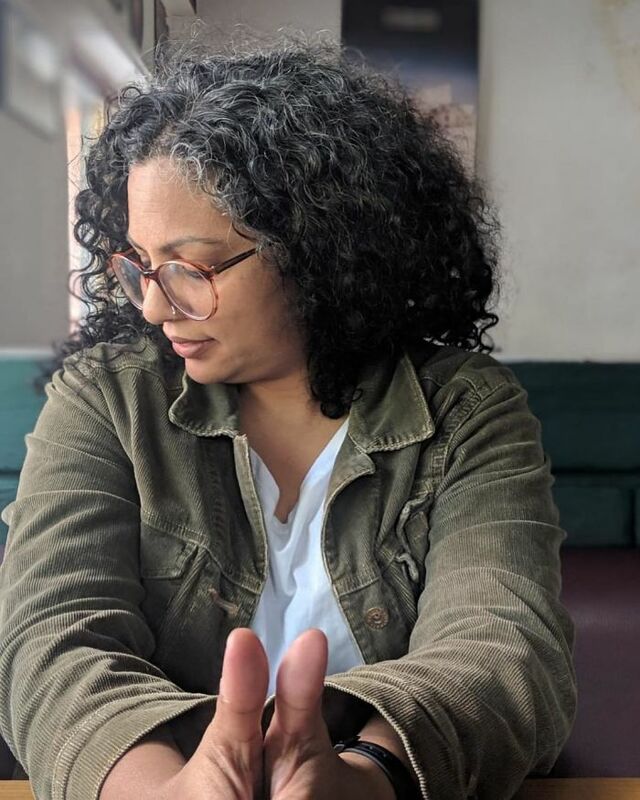 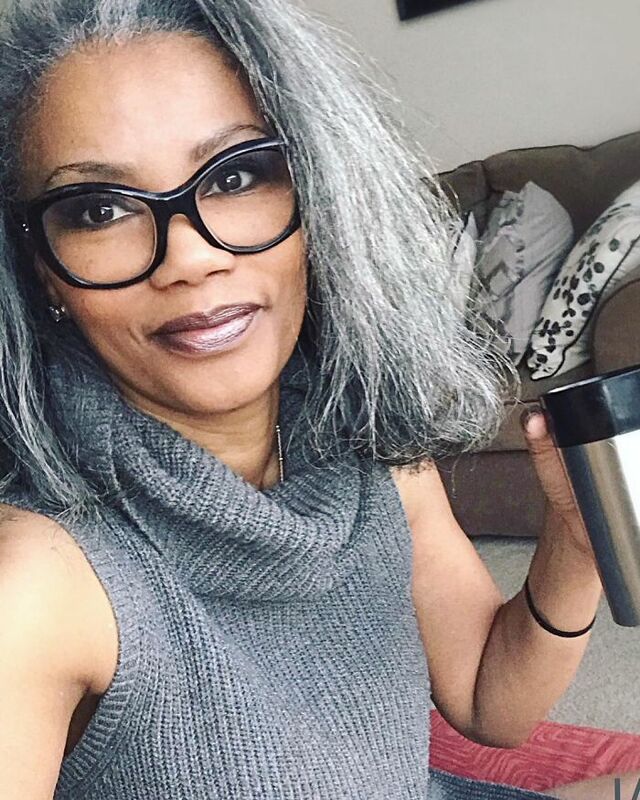 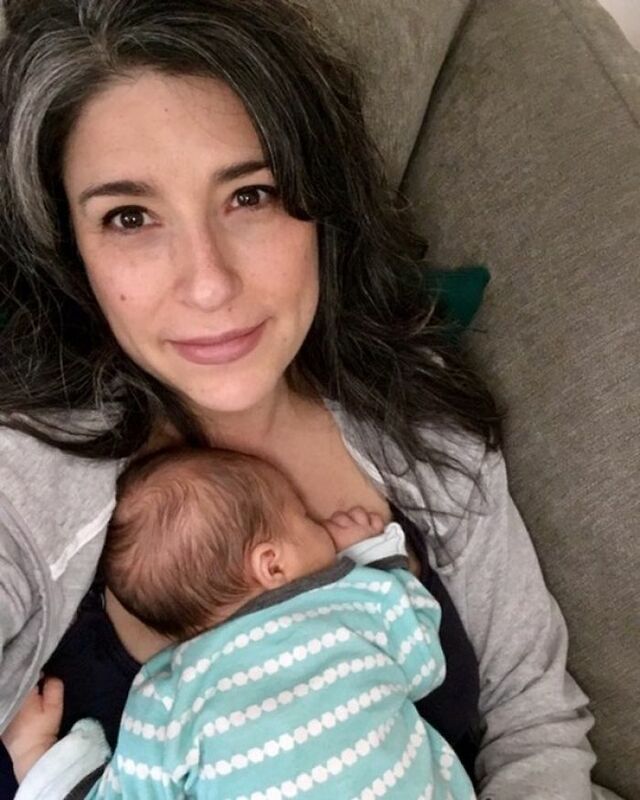 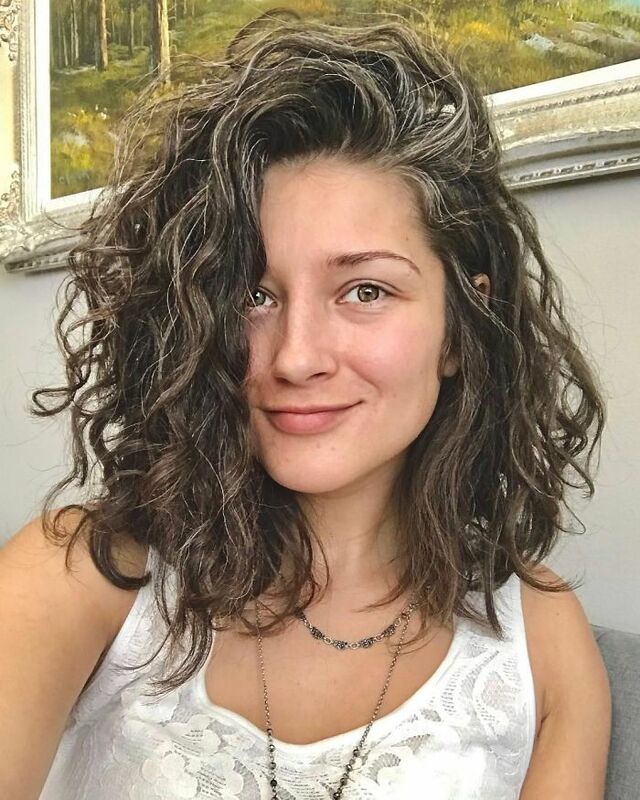 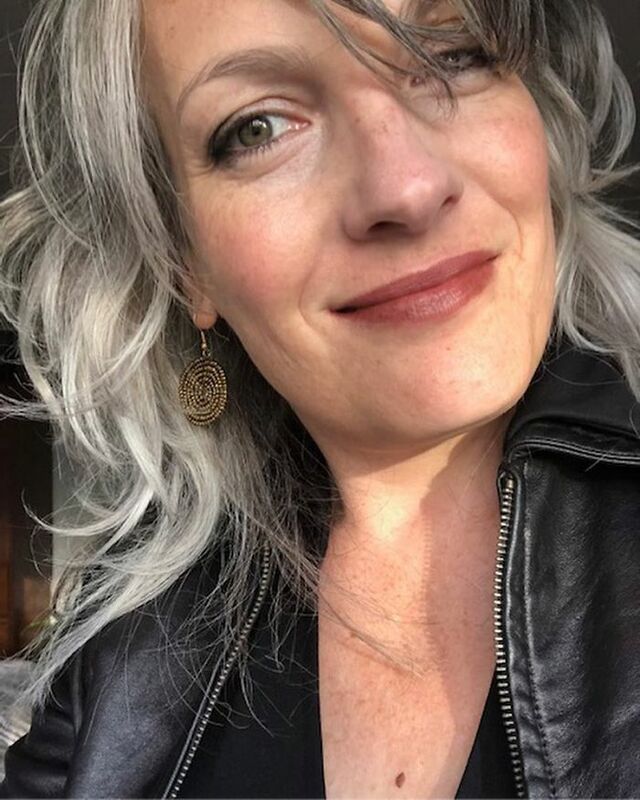 There’s an Instagram account dedicated to getting women to embrace their natural grays, and they are here for it. 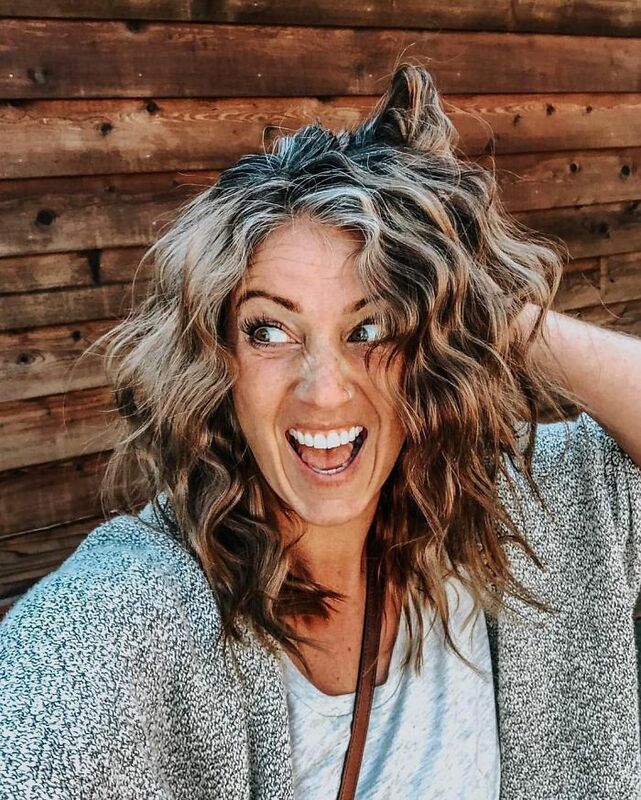 Turns out, a lot of women are sick and tired of society pressuring them into spending precious hours and dollars in hair salons. 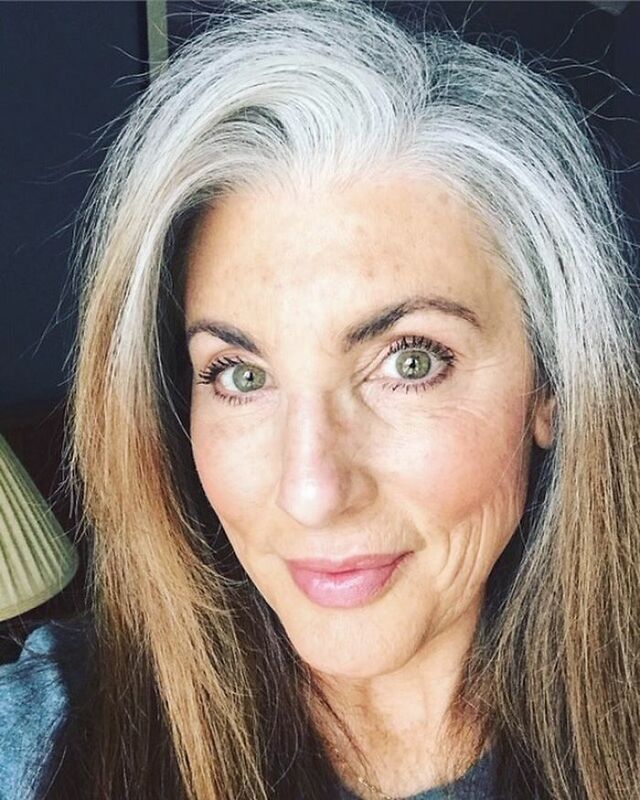 Shocking, right? 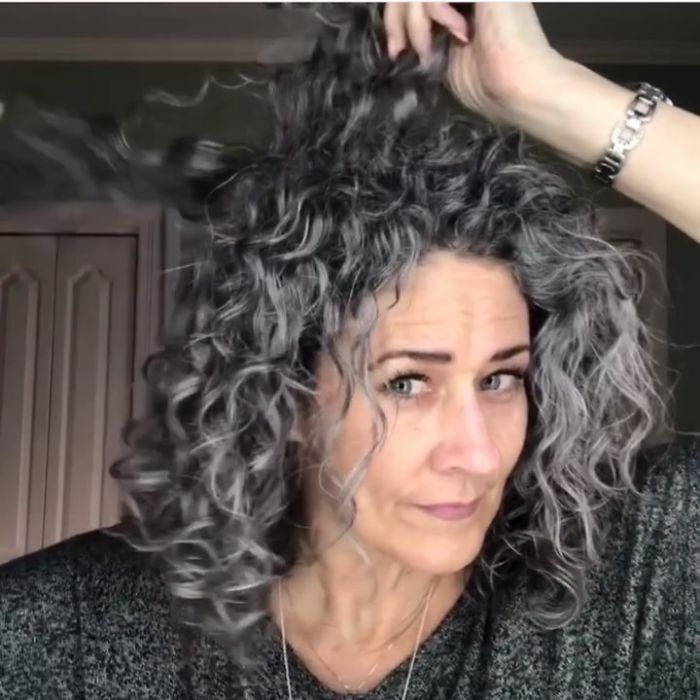 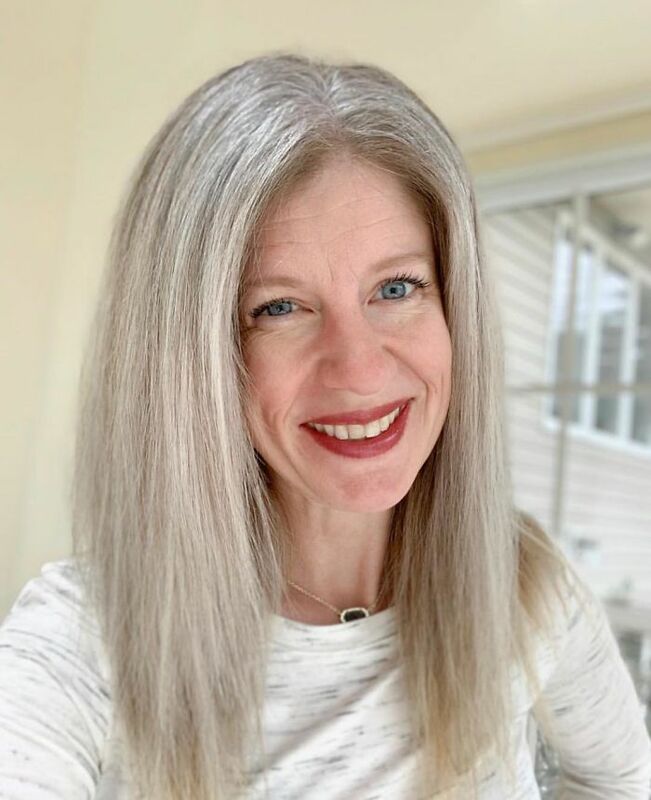 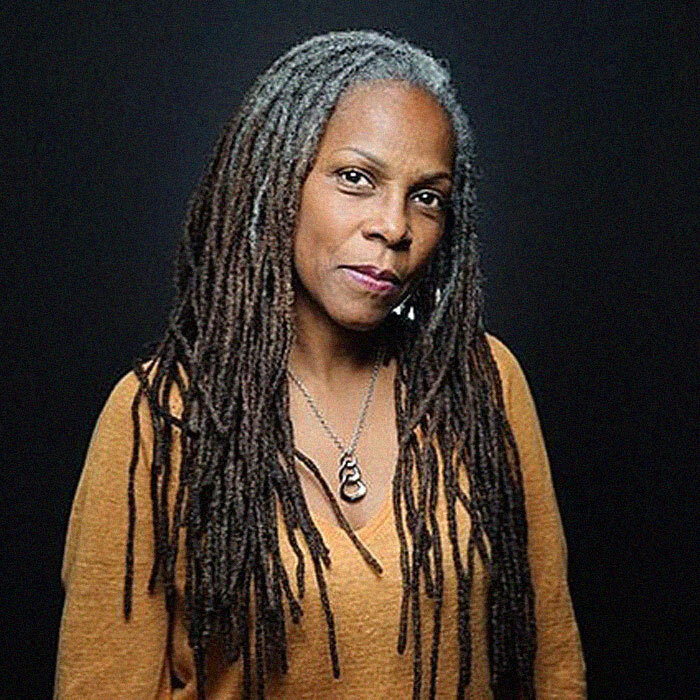 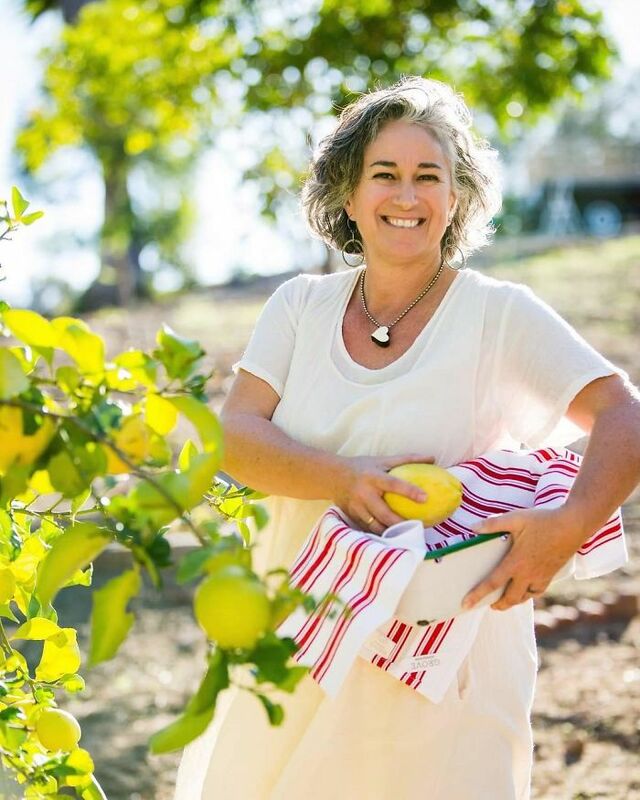 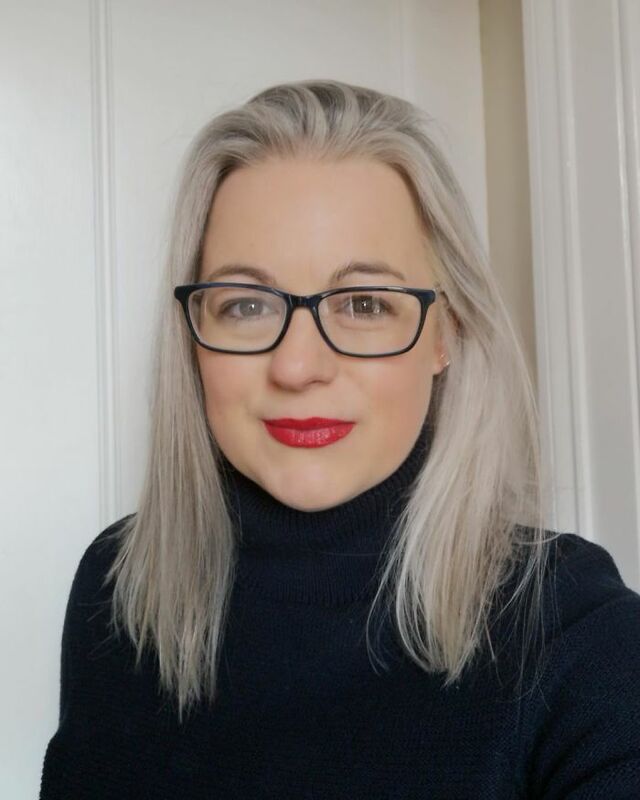 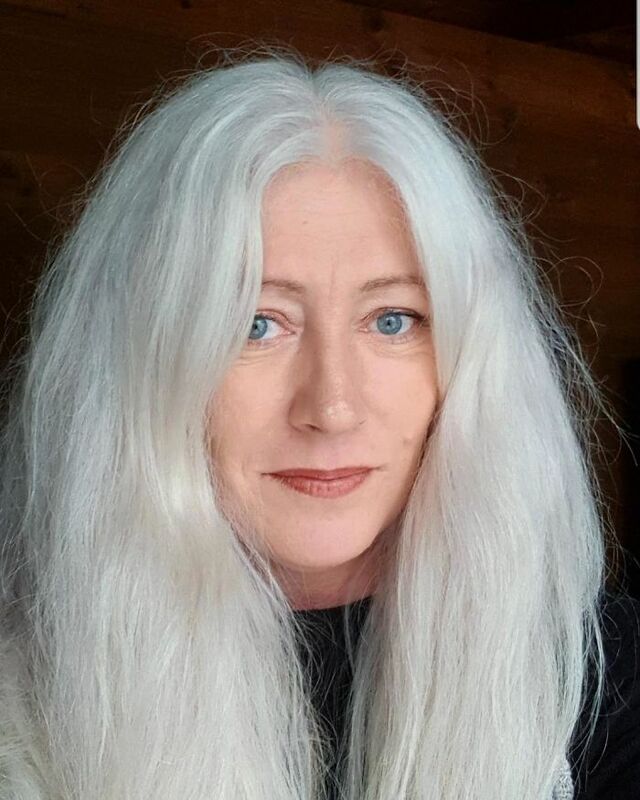 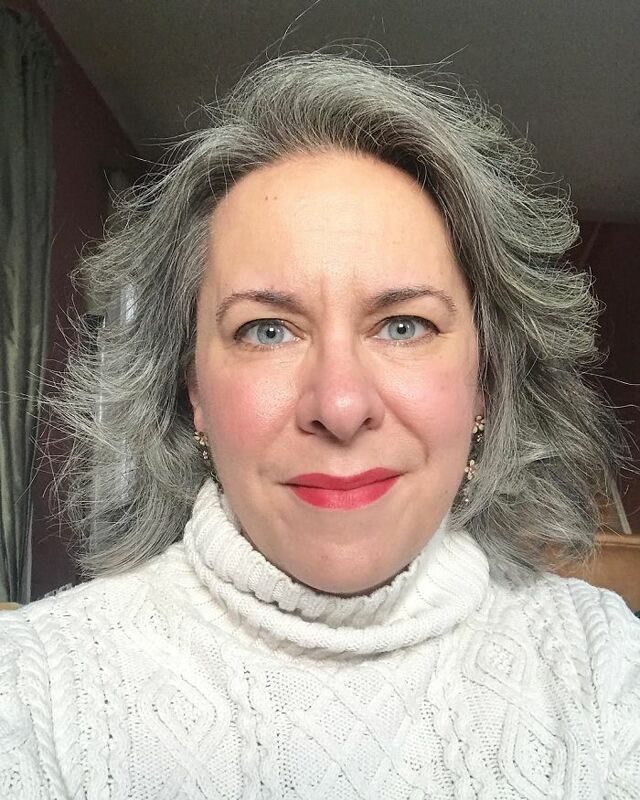 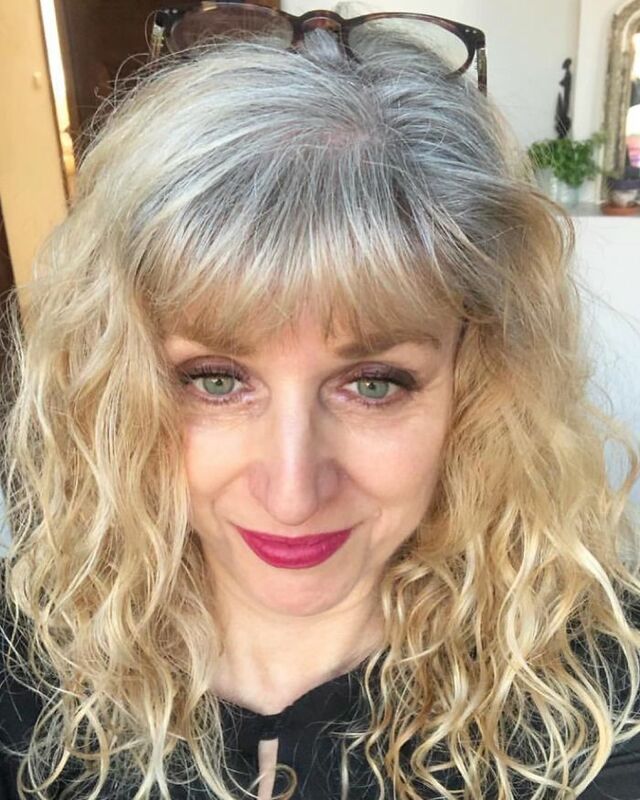 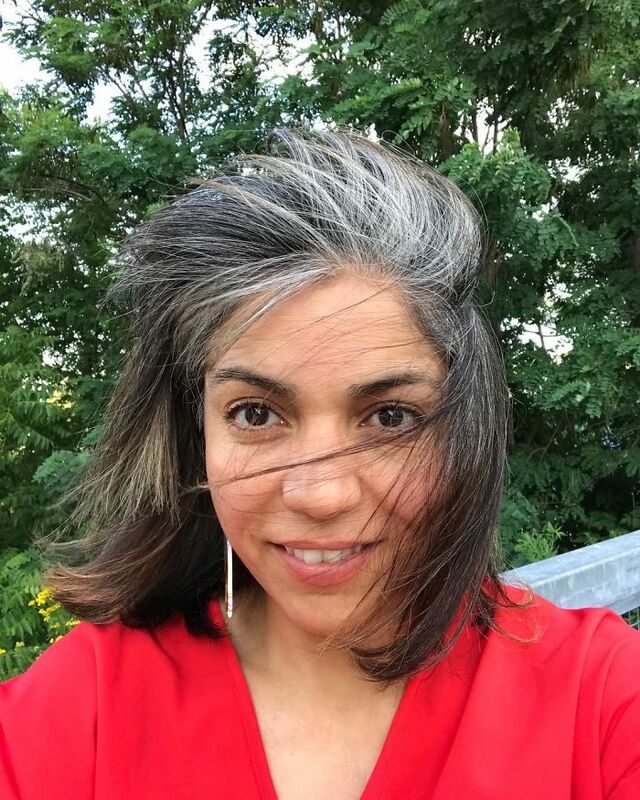 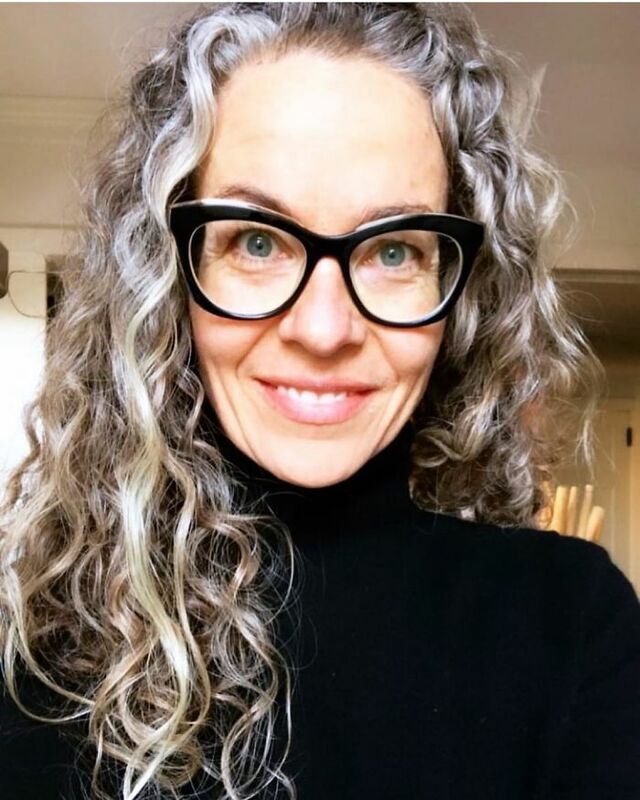 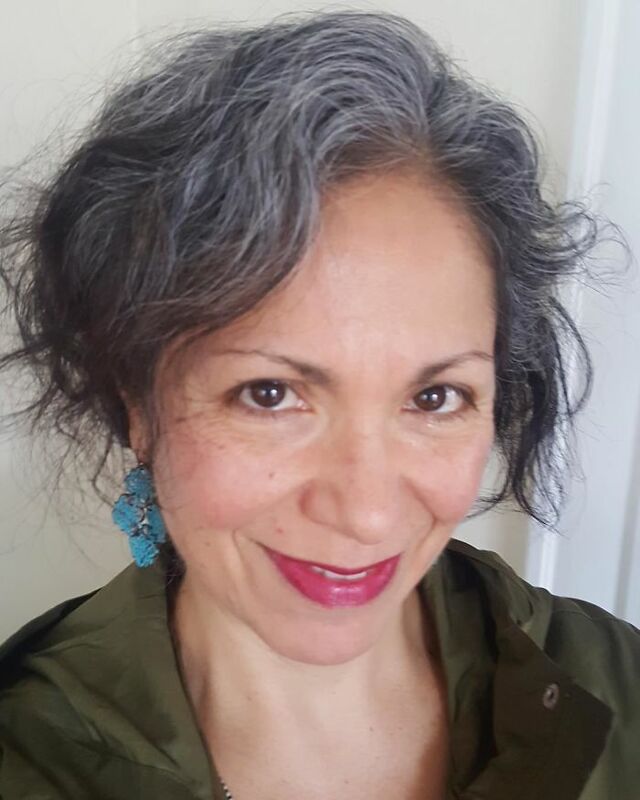 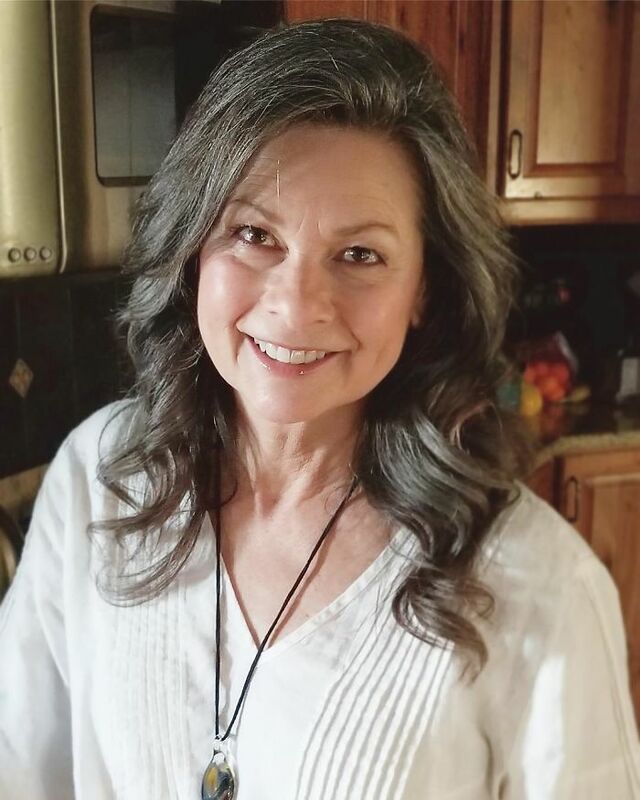 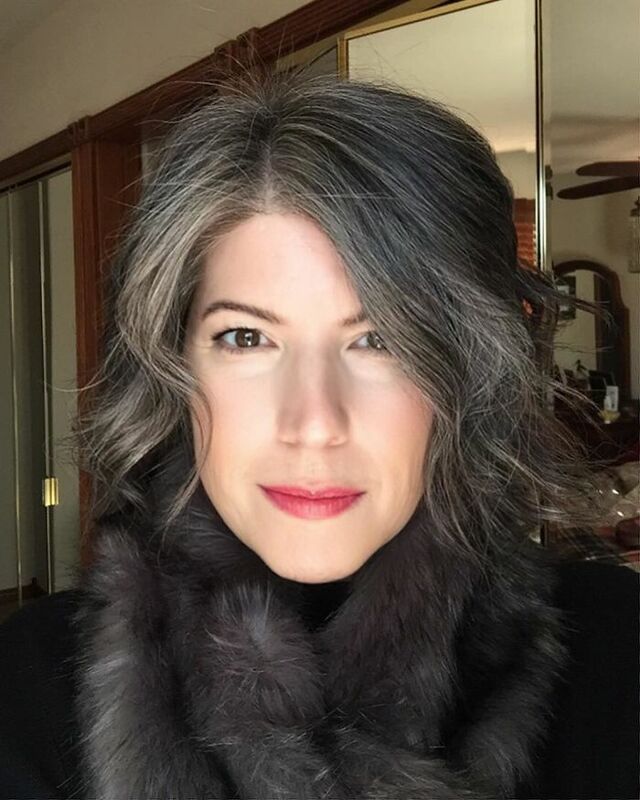 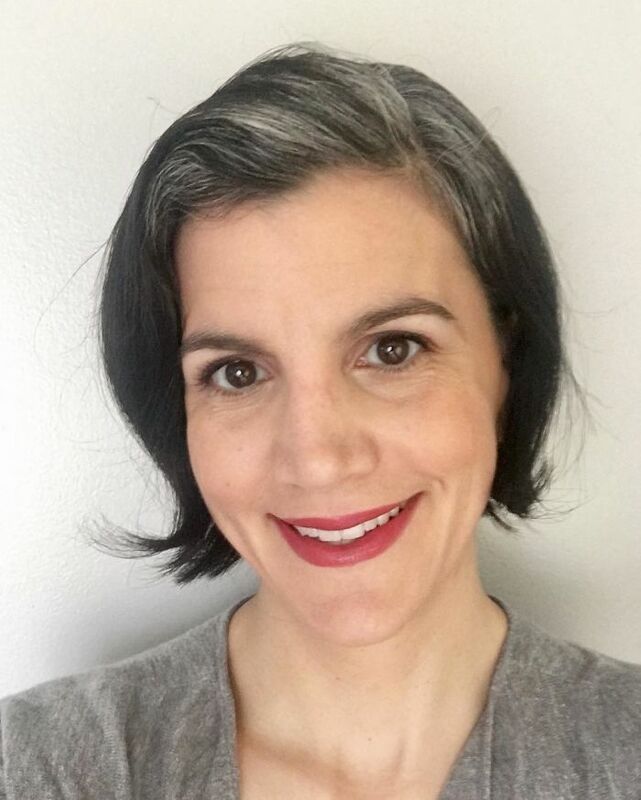 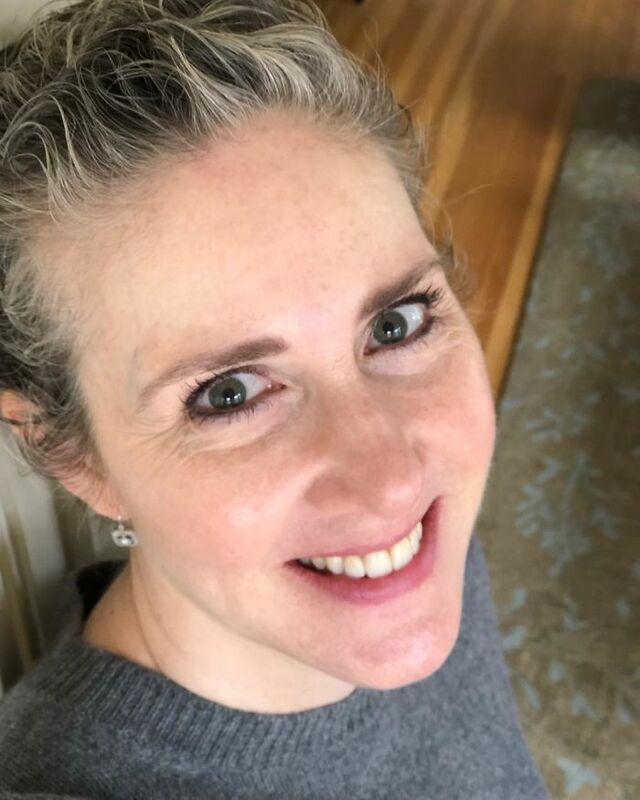 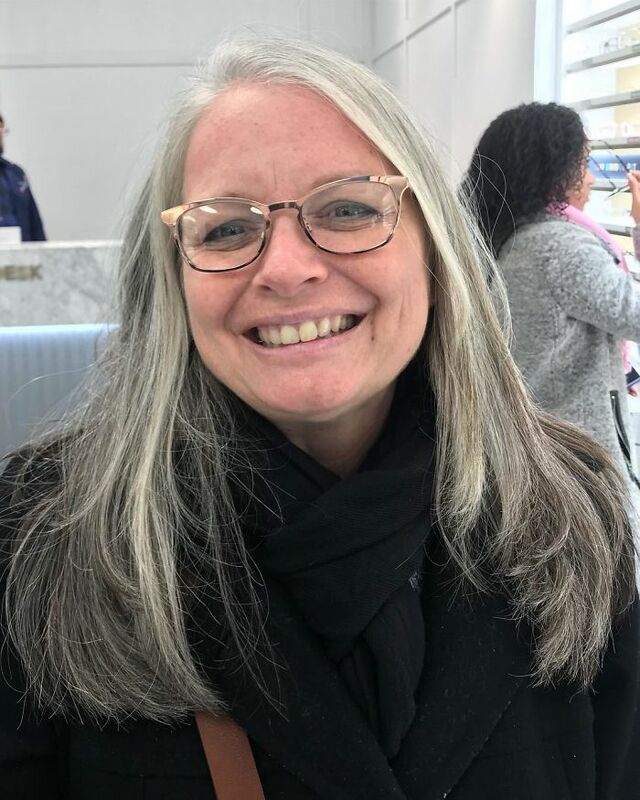 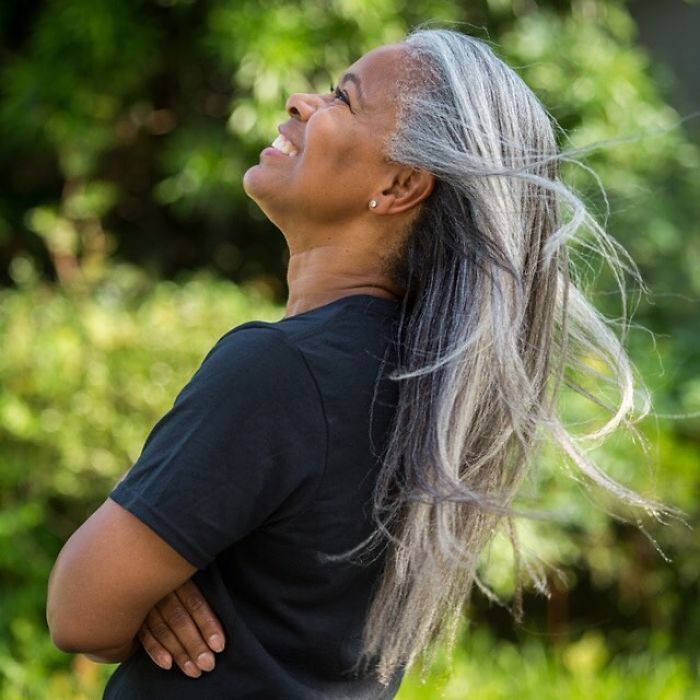 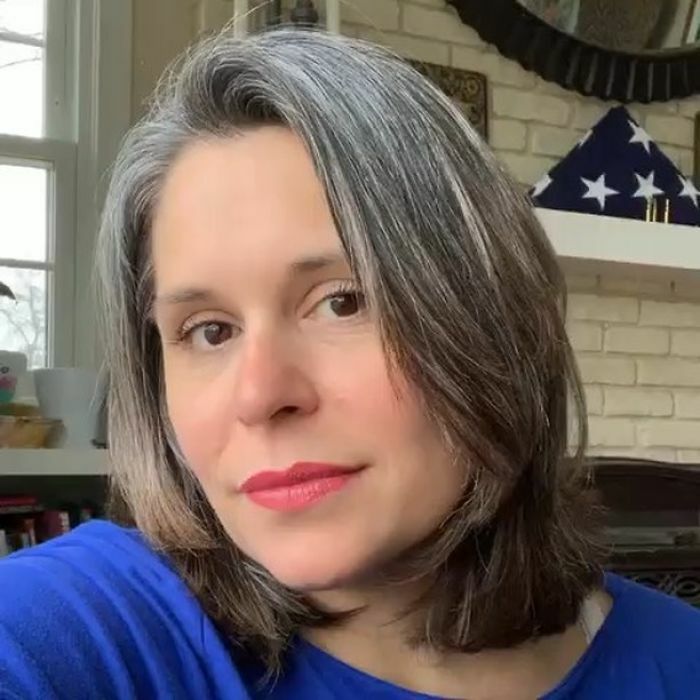 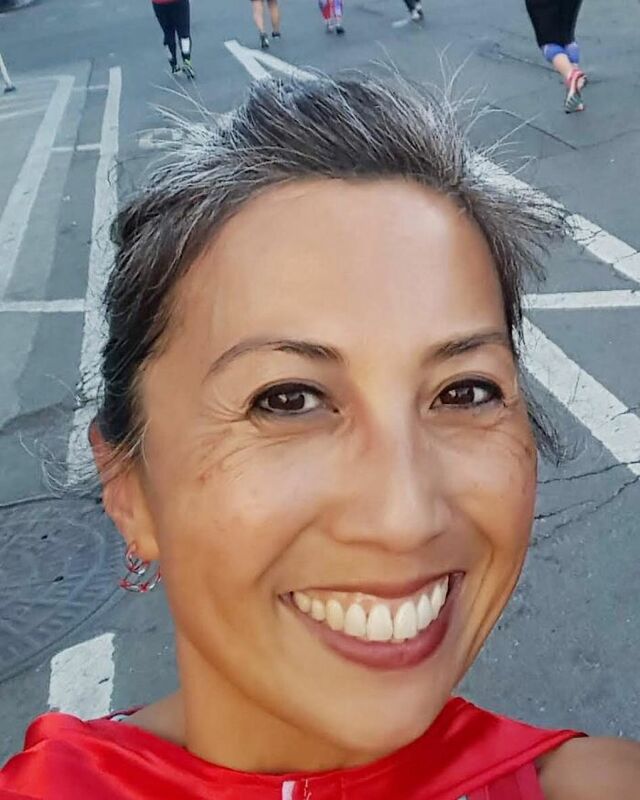 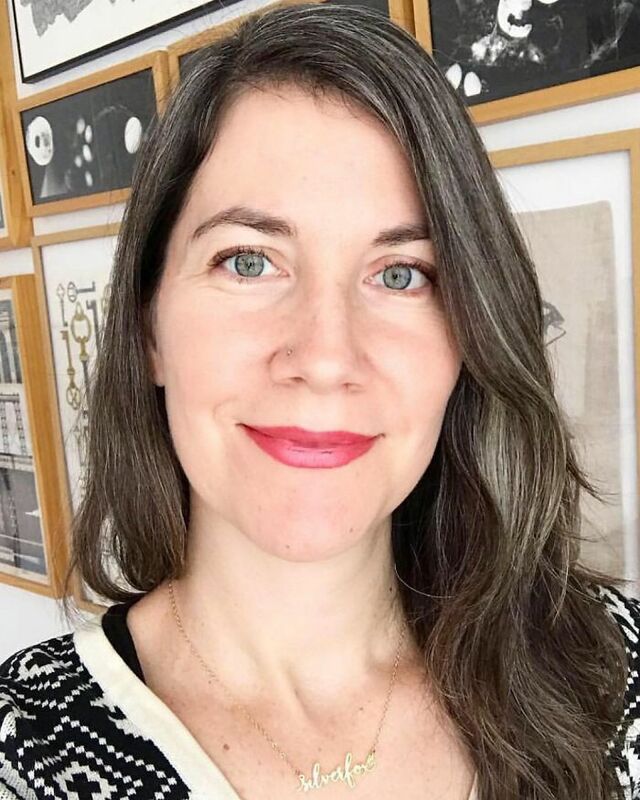 Martha Truslow Smith created Going grey with (grohm)(bray) in 2016 with a simple, yet difficult mission: to start a different dialogue around gray hair on women. 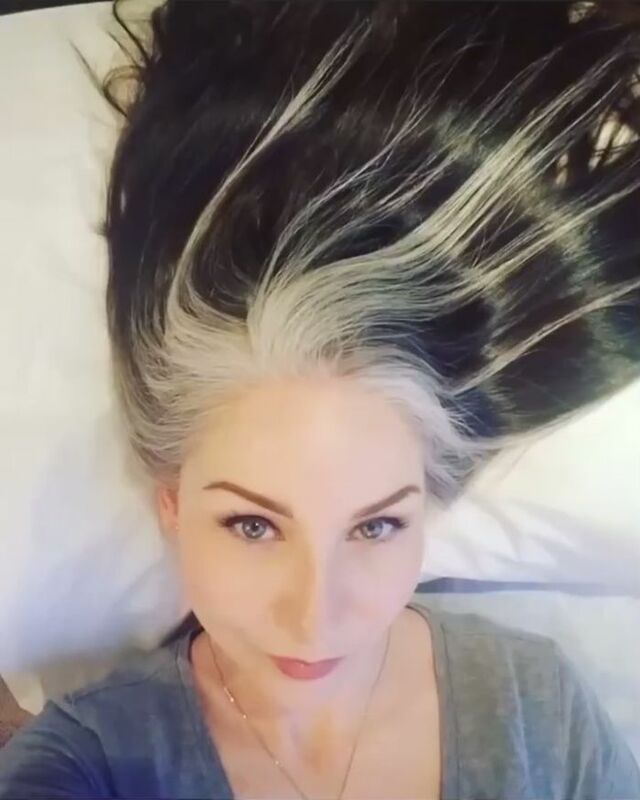 Now, it has over 102K followers and it’s probably safe to say that people think it’s a conversation we have to be having.